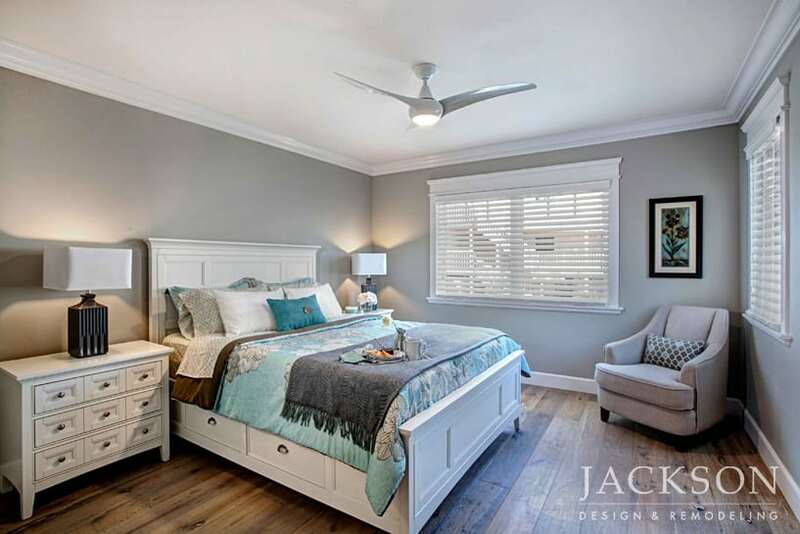 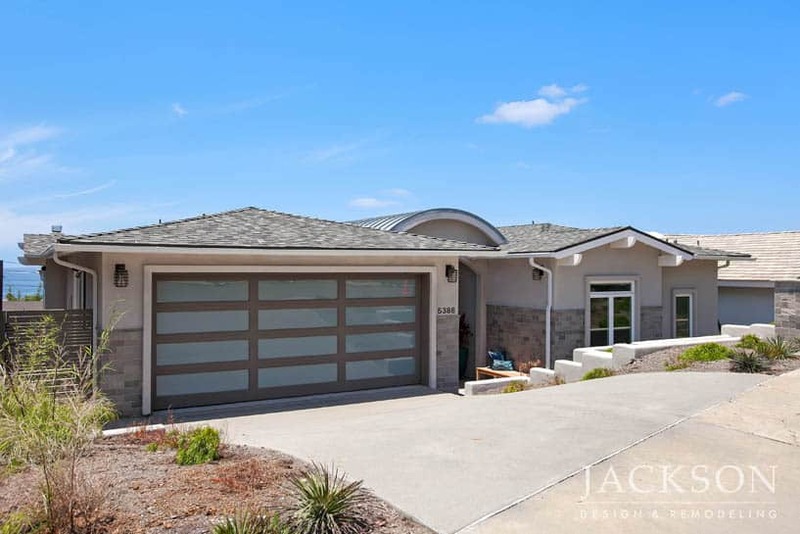 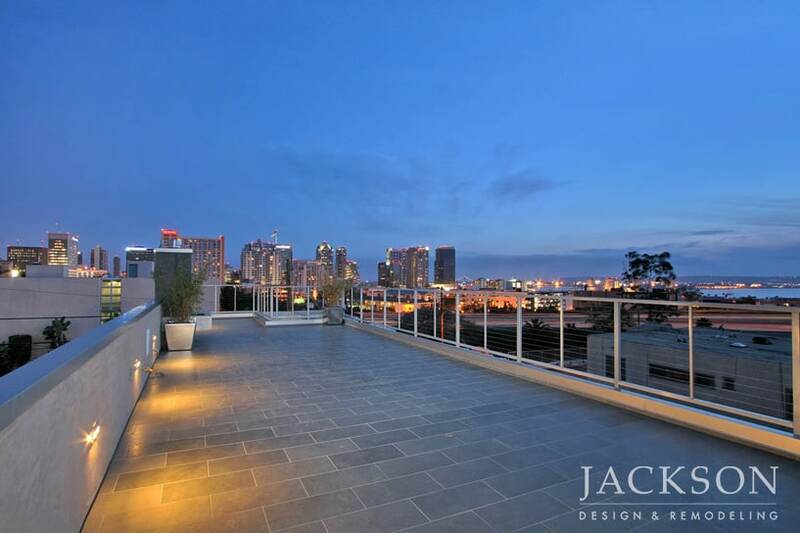 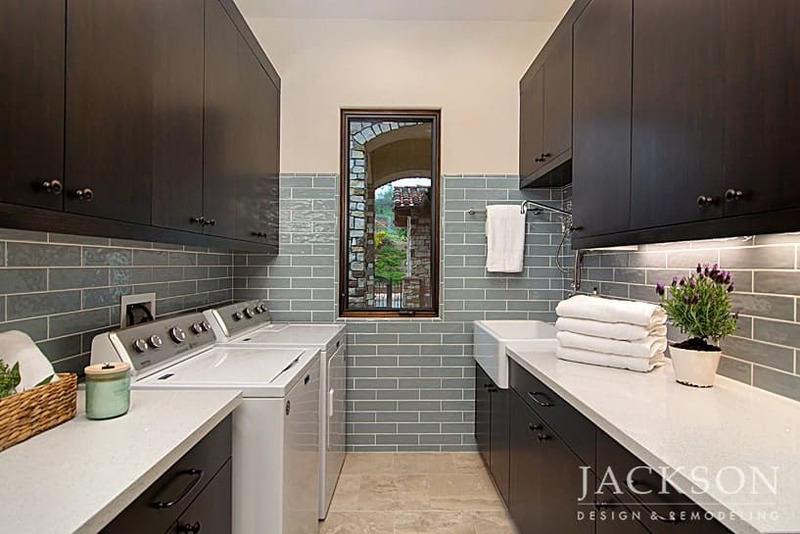 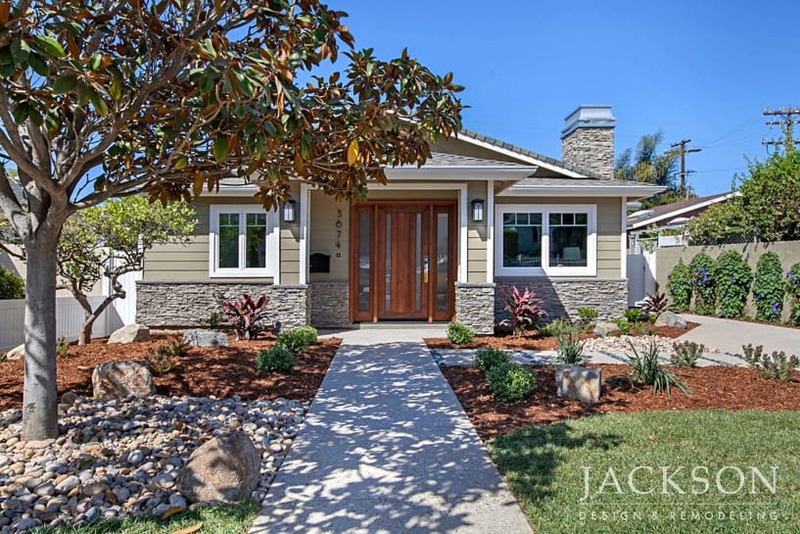 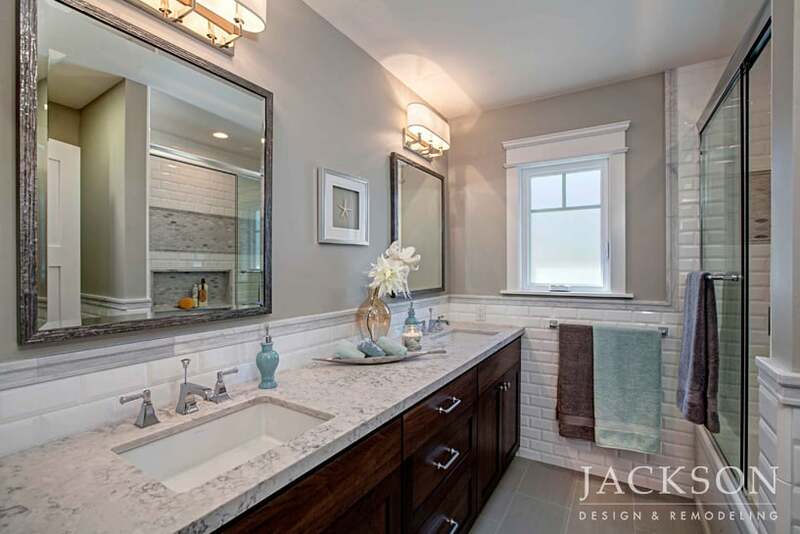 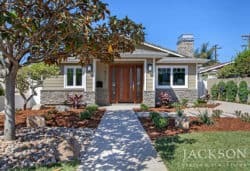 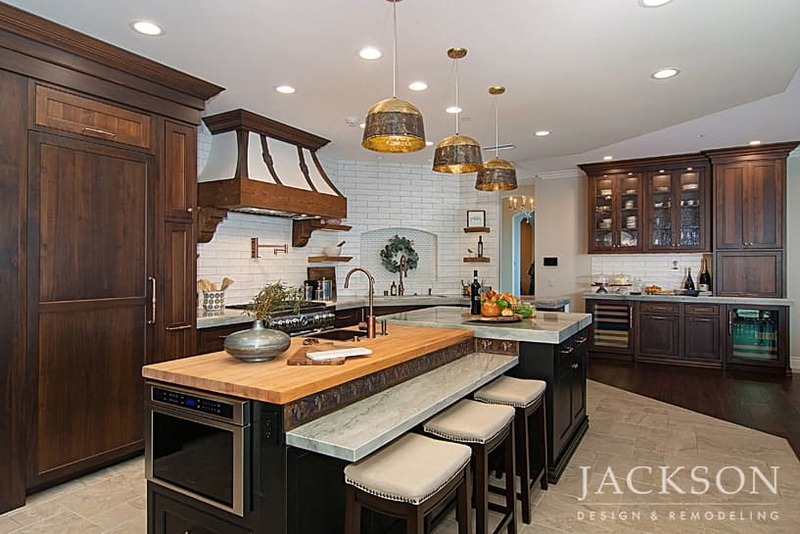 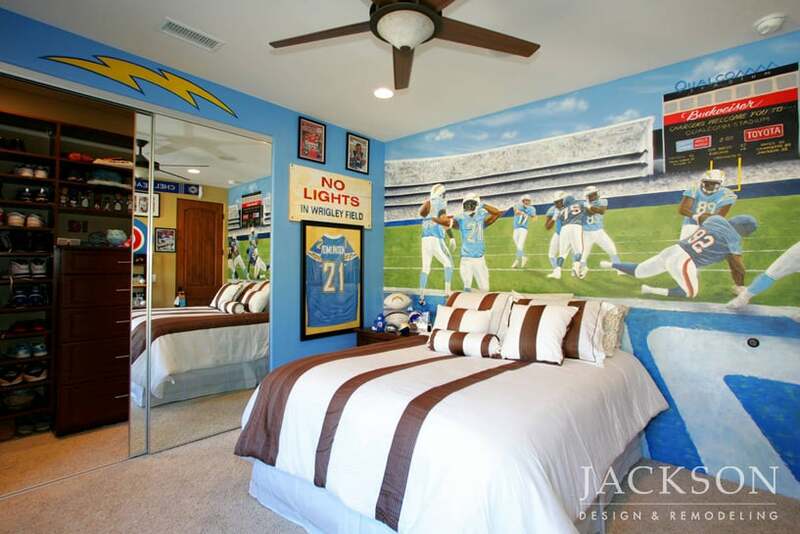 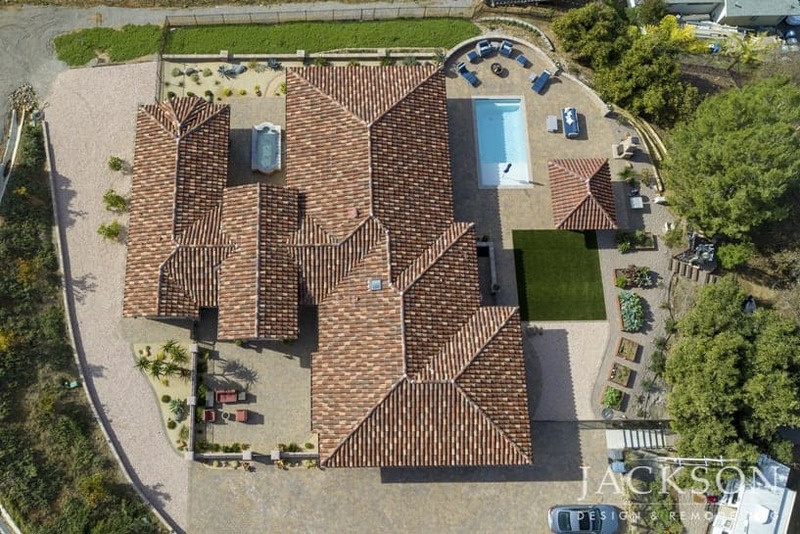 When you’re searching for new home builders, you want a company with experience in San Diego new homes to help you design and build the home of your dreams. 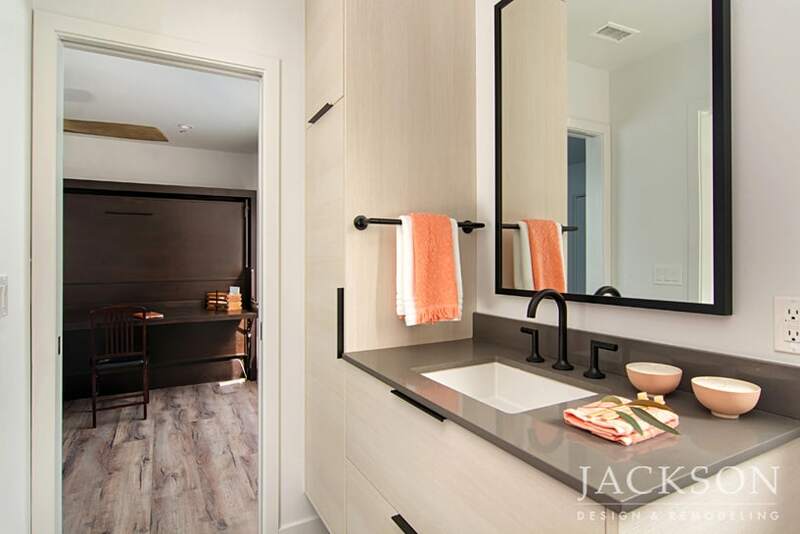 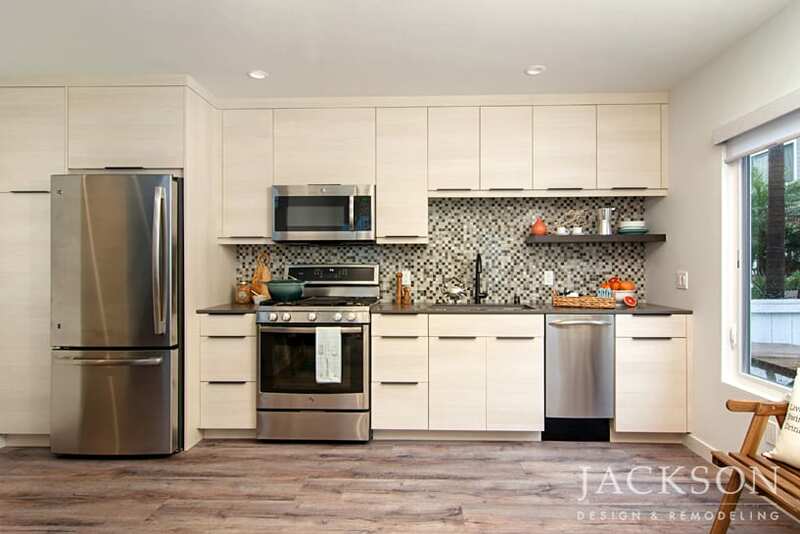 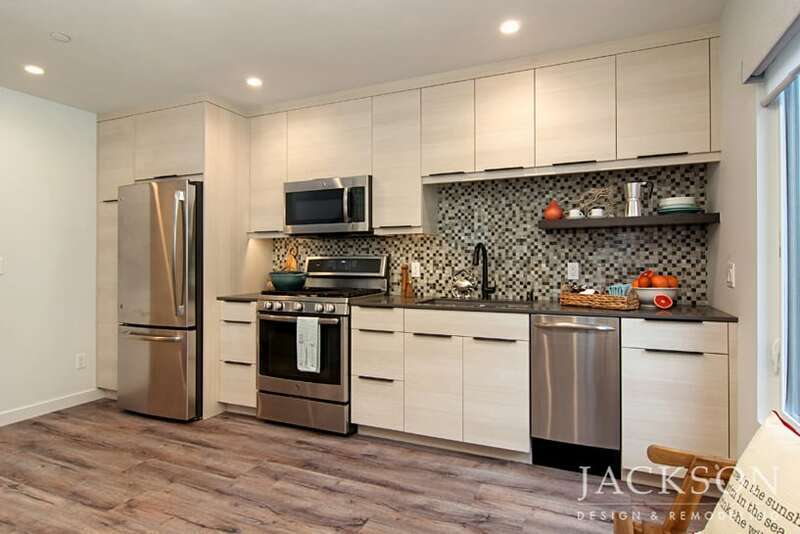 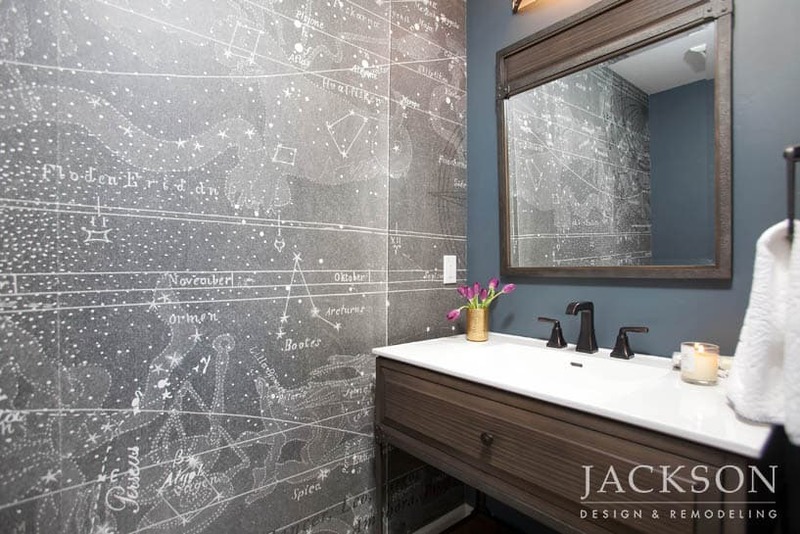 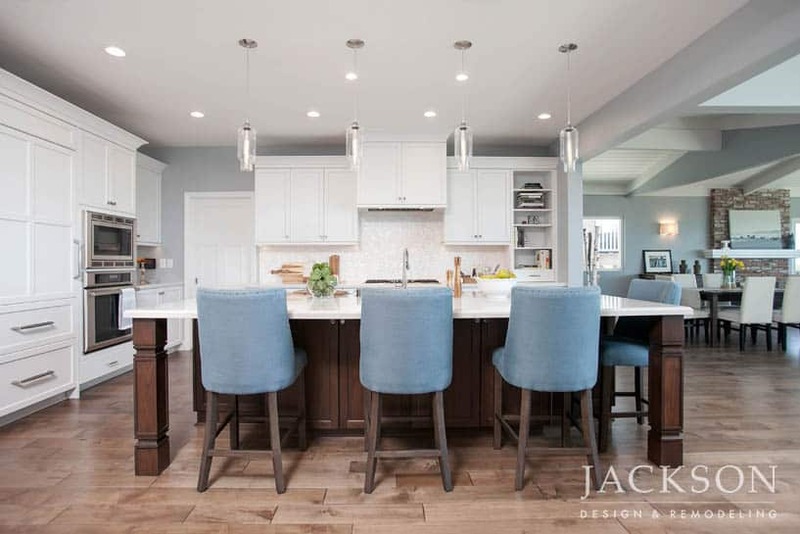 Our unified team of architects, designers and construction professionals guides you from blank slate to beautiful new home with a proven collaborative process developed to make your experience satisfying and enjoyable. 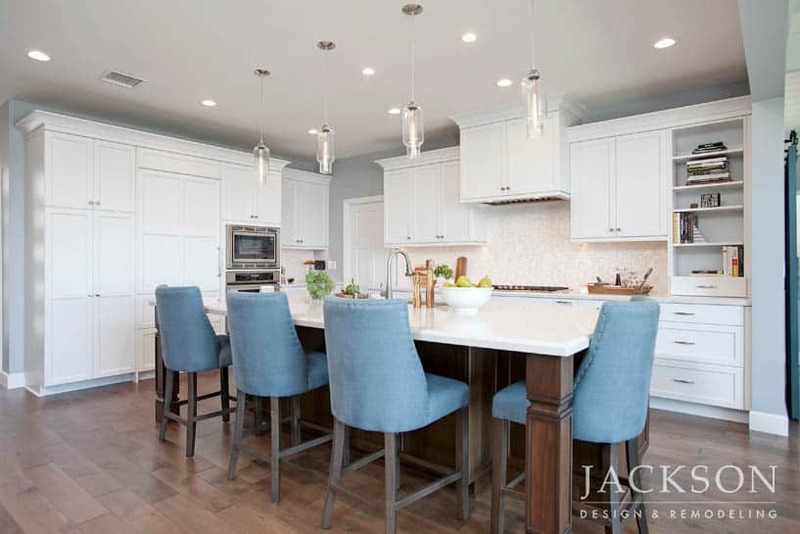 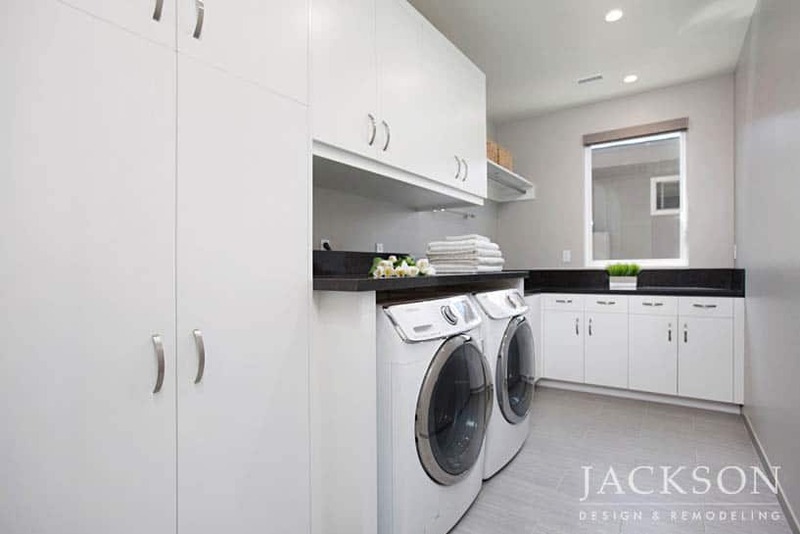 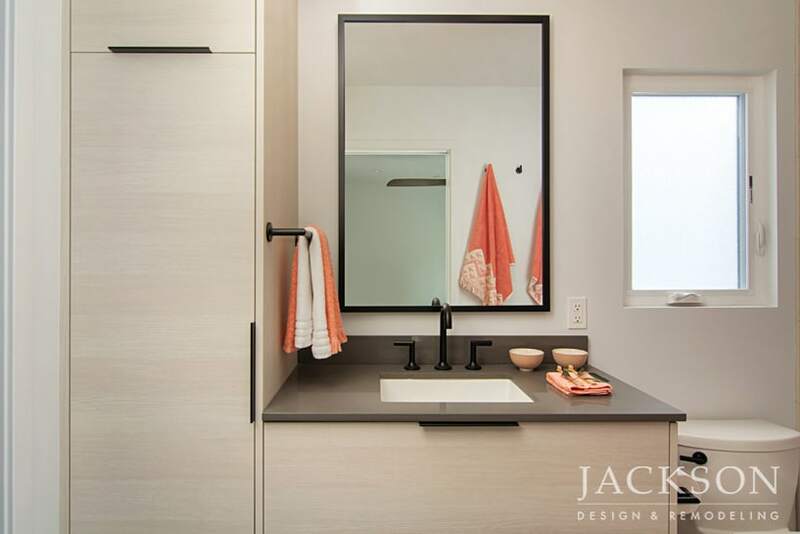 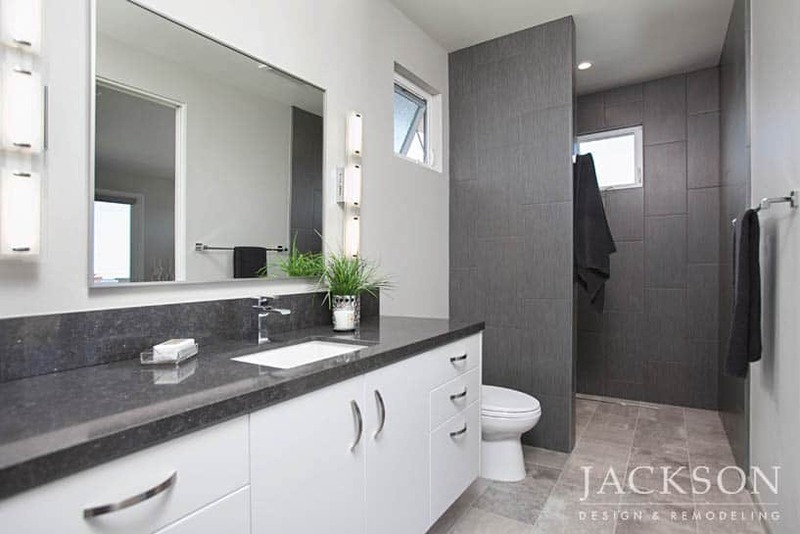 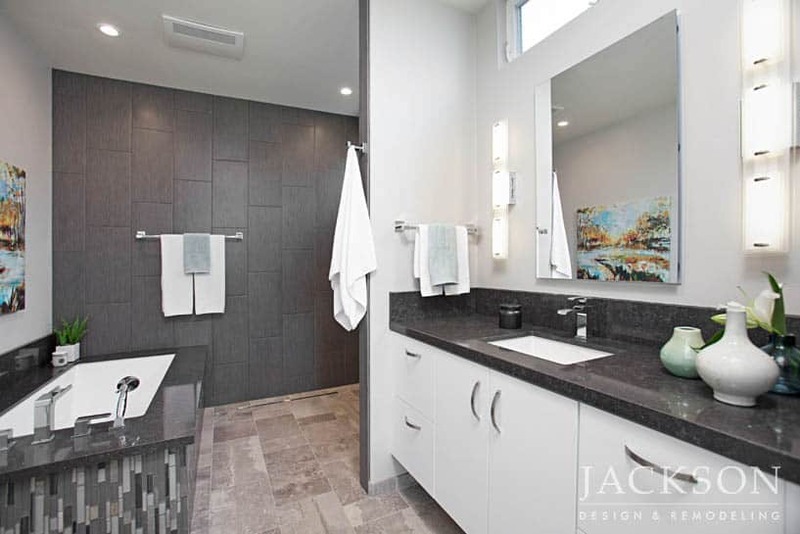 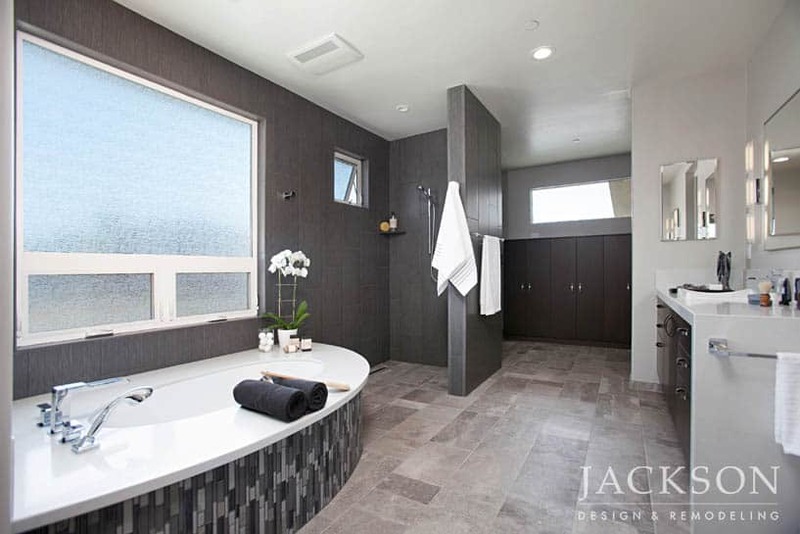 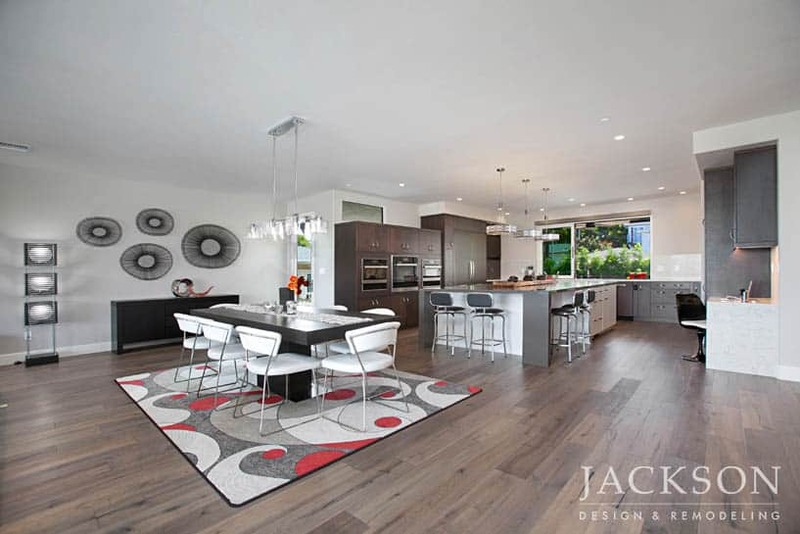 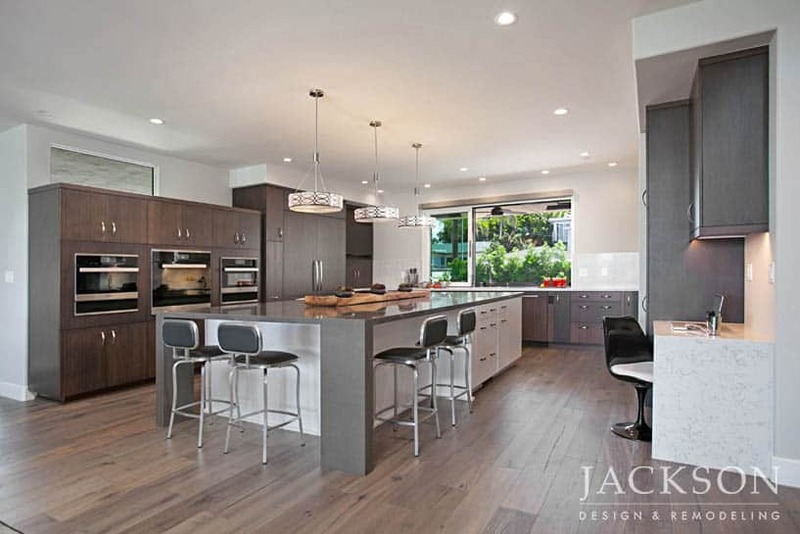 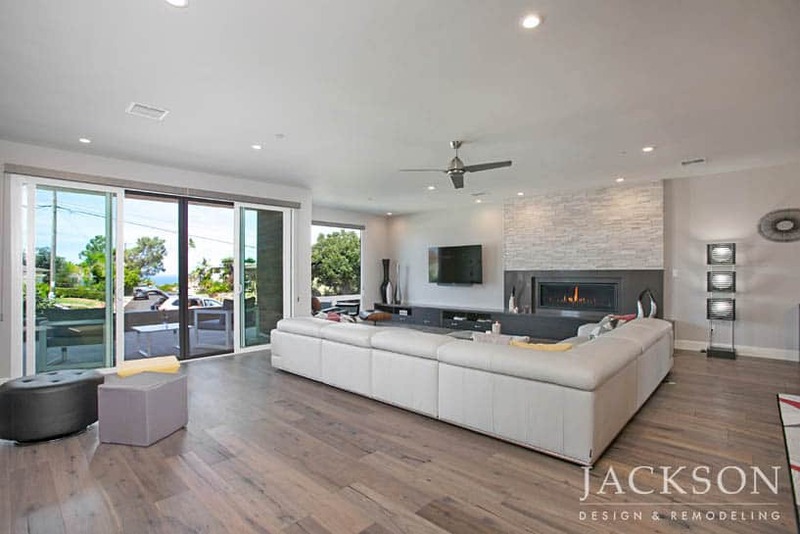 Designed for a retired couple who appreciate minimalist design, this clean, contemporary home makes a memorable statement with open space planning, a monochromatic color palette, and gorgeous ocean views. 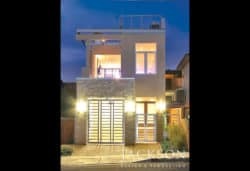 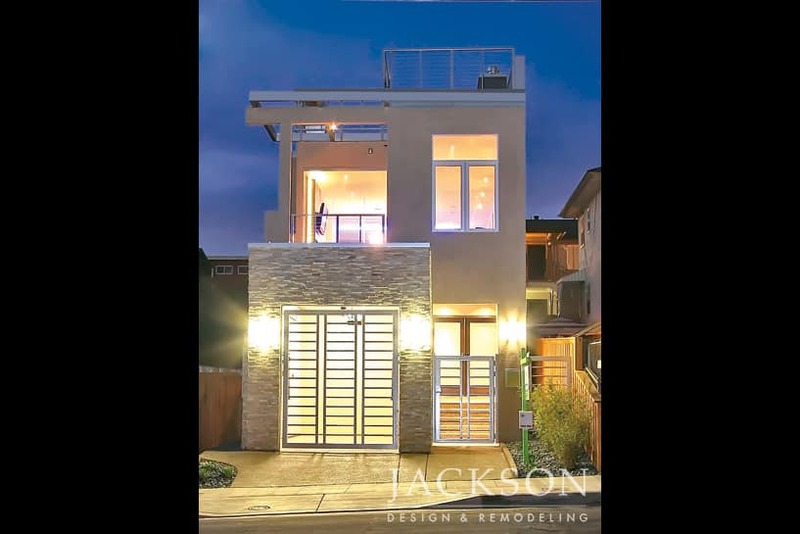 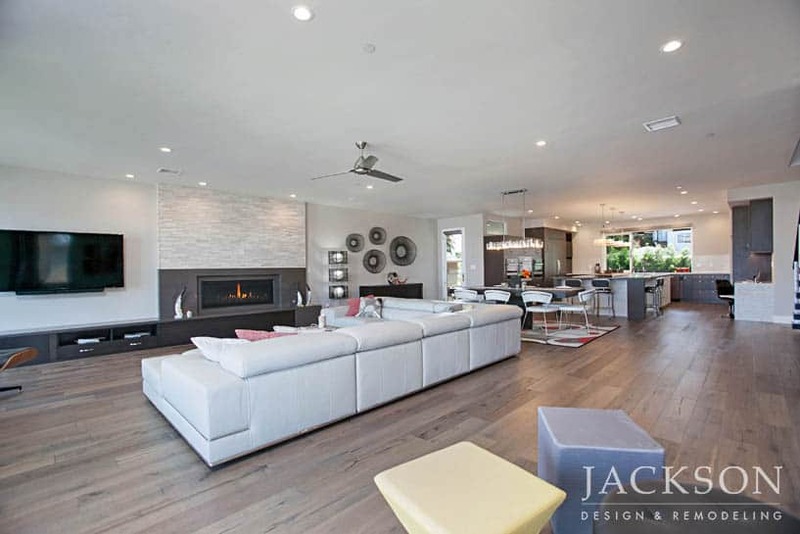 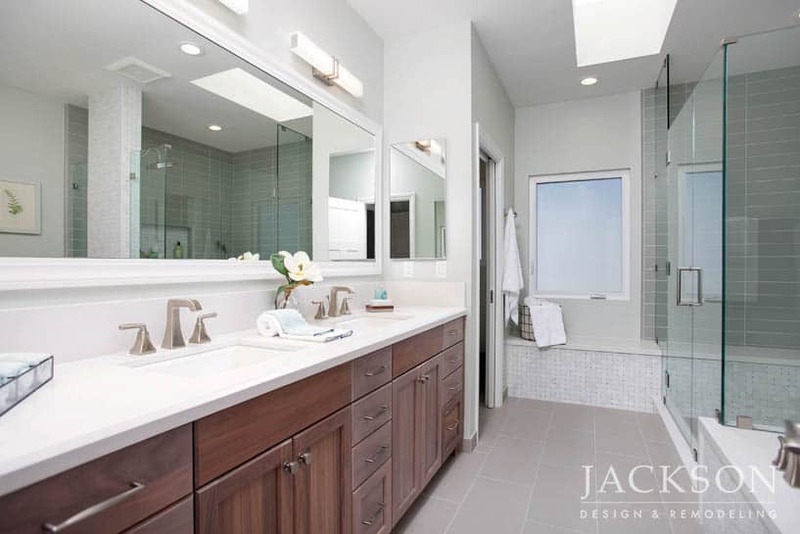 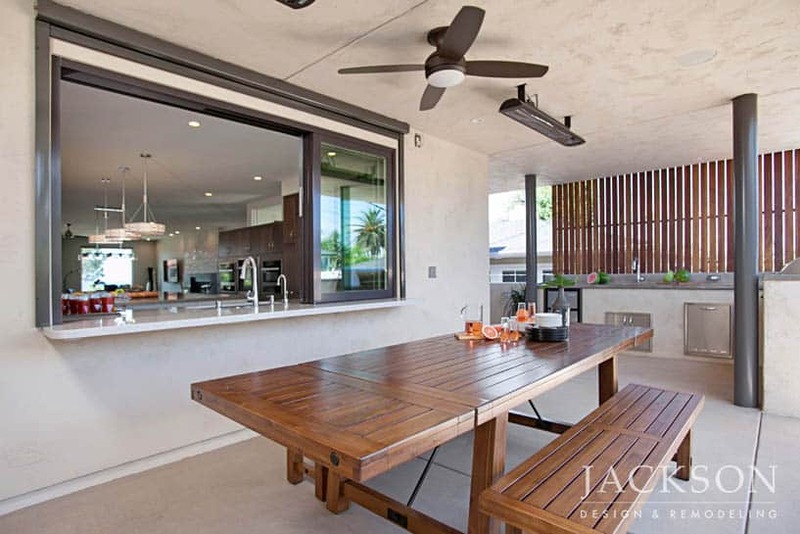 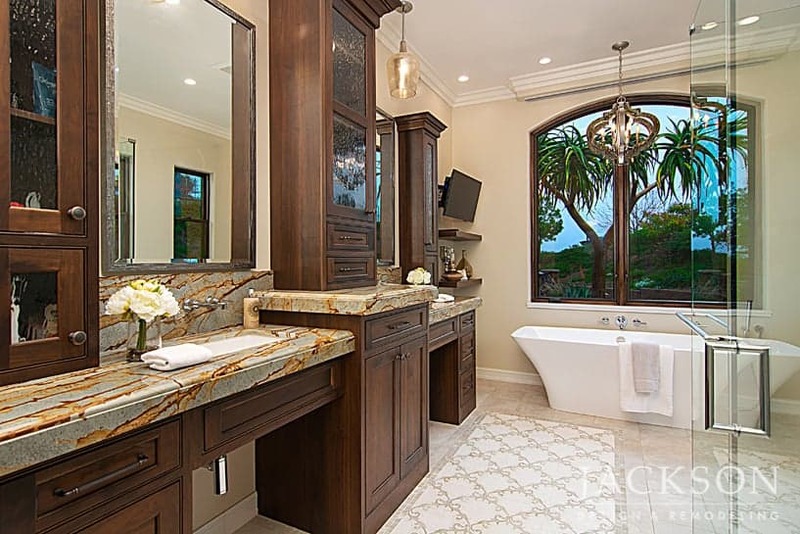 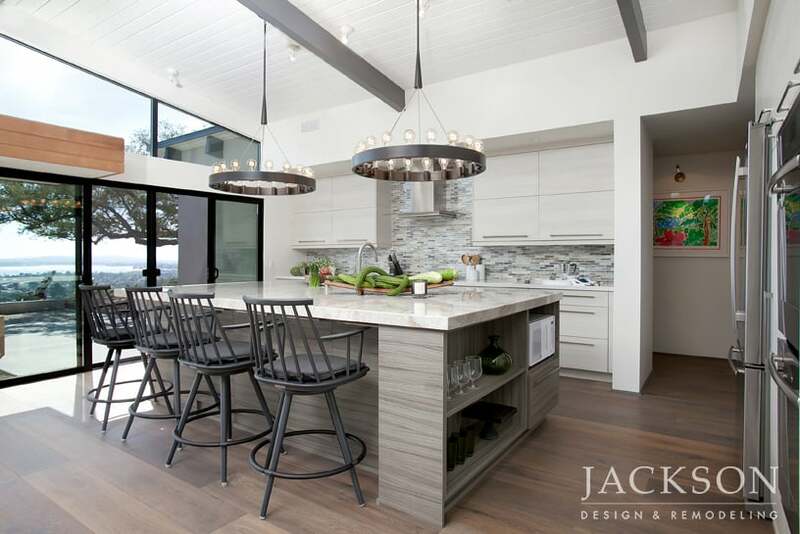 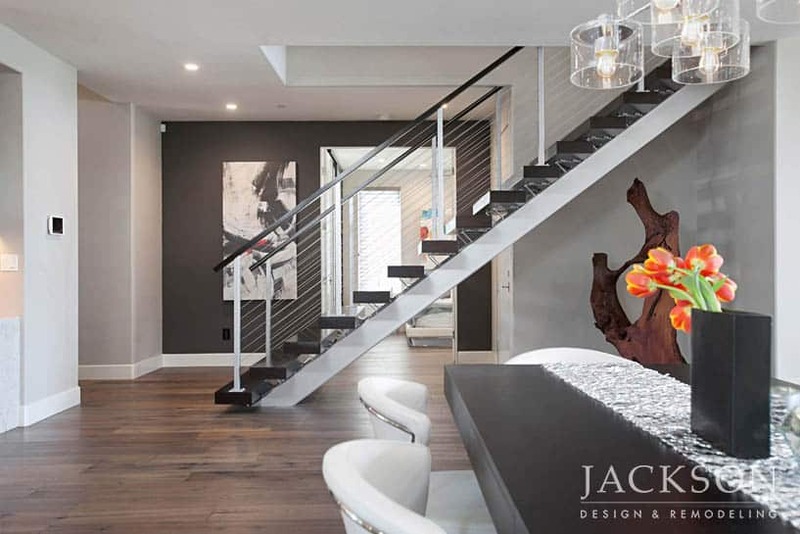 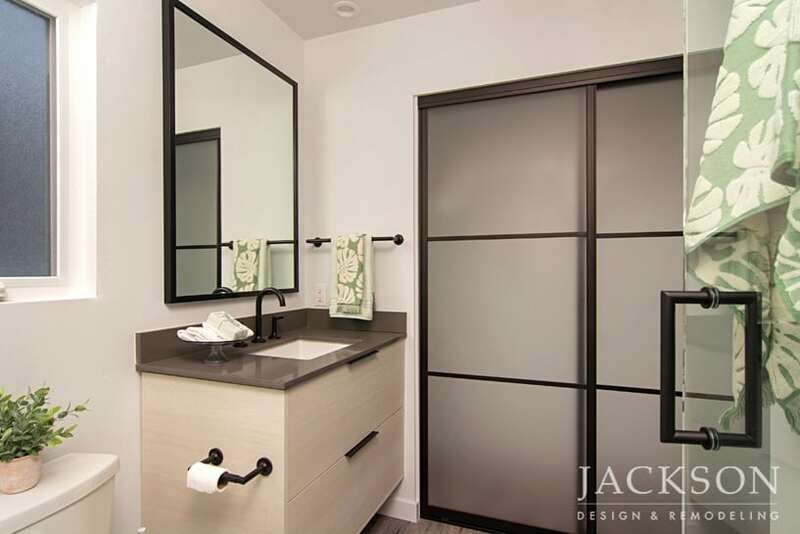 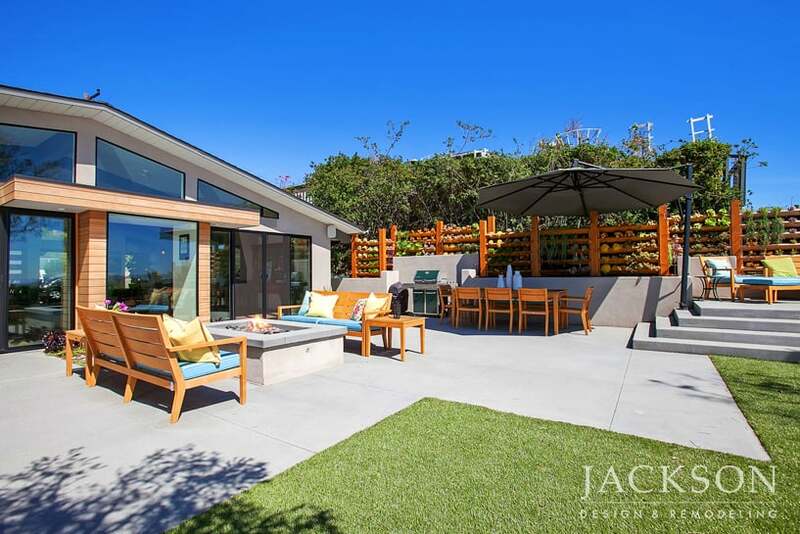 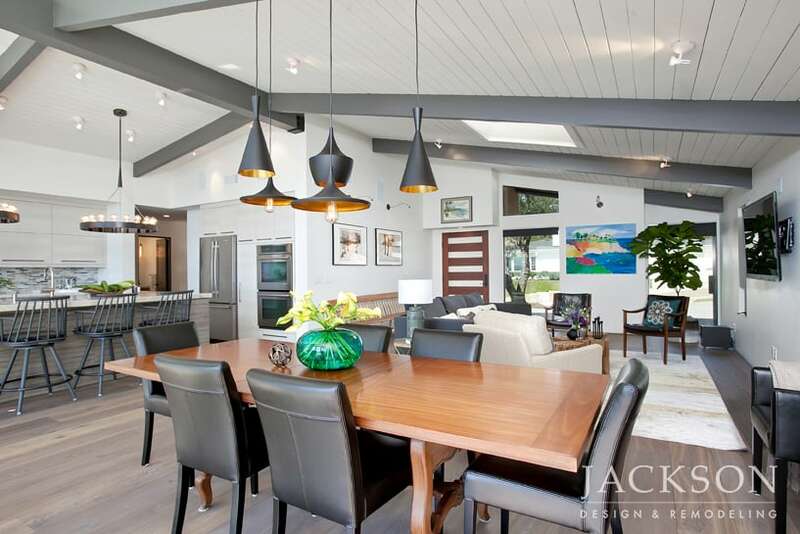 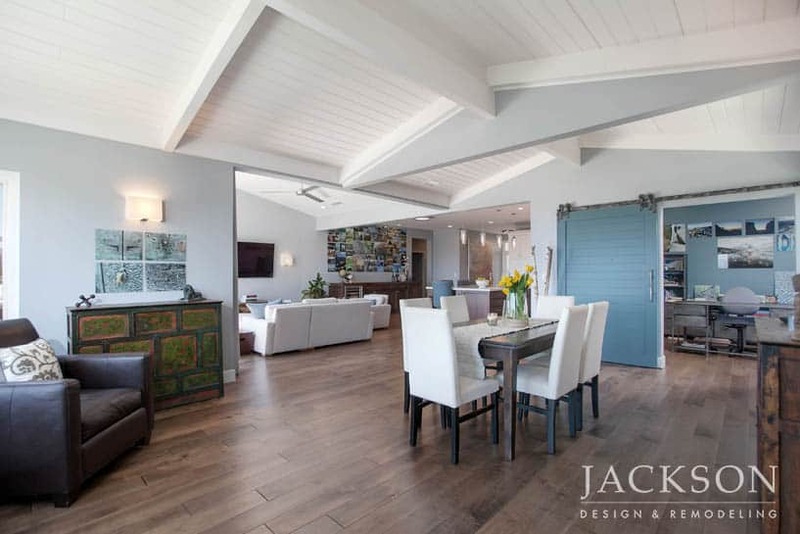 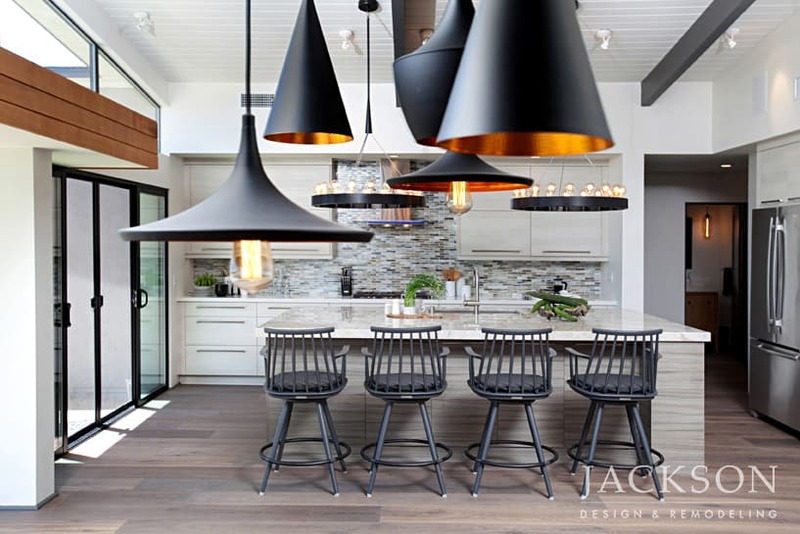 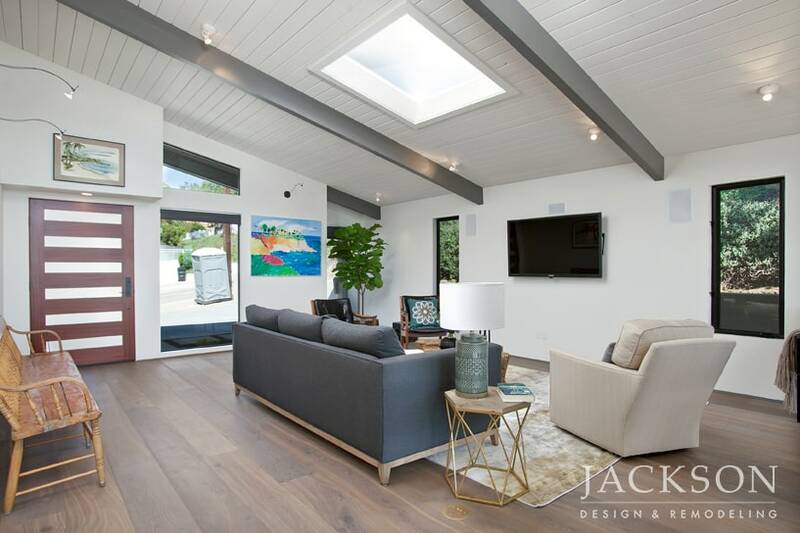 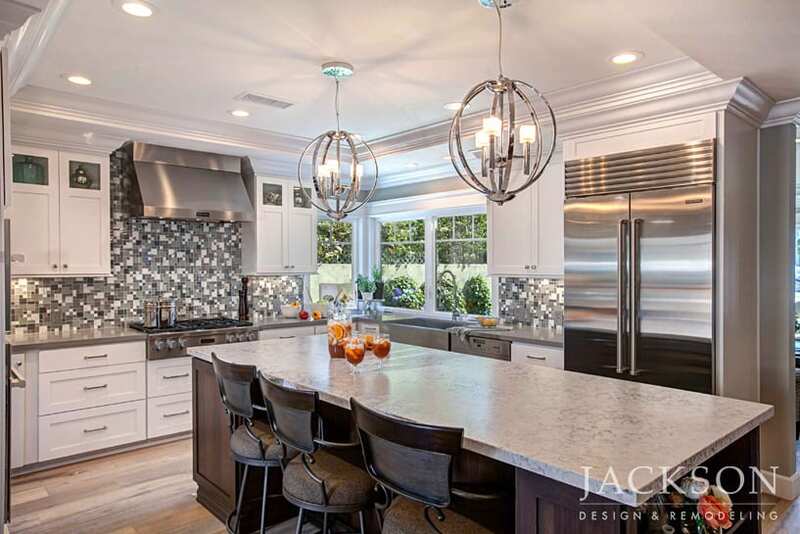 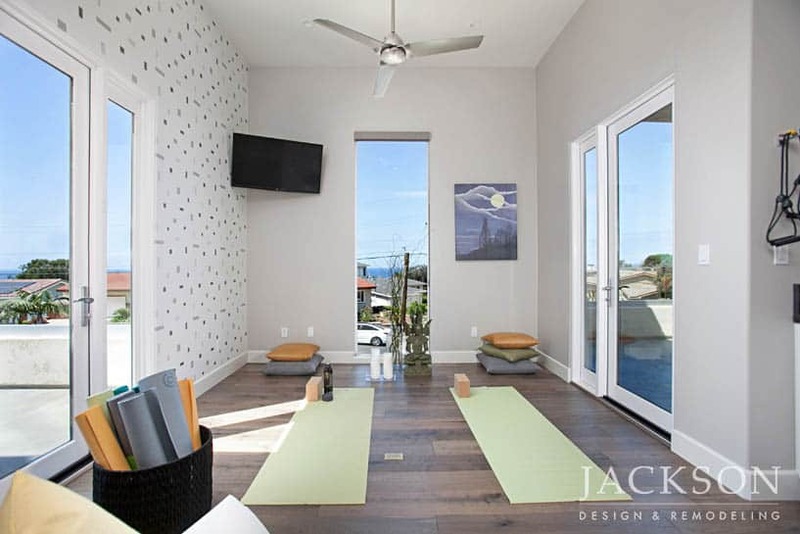 The compelling design of this La Jolla Shores home blends modern and contemporary elements with thoughtful architectural details to create a fresh, powerful approach to stylish living today. 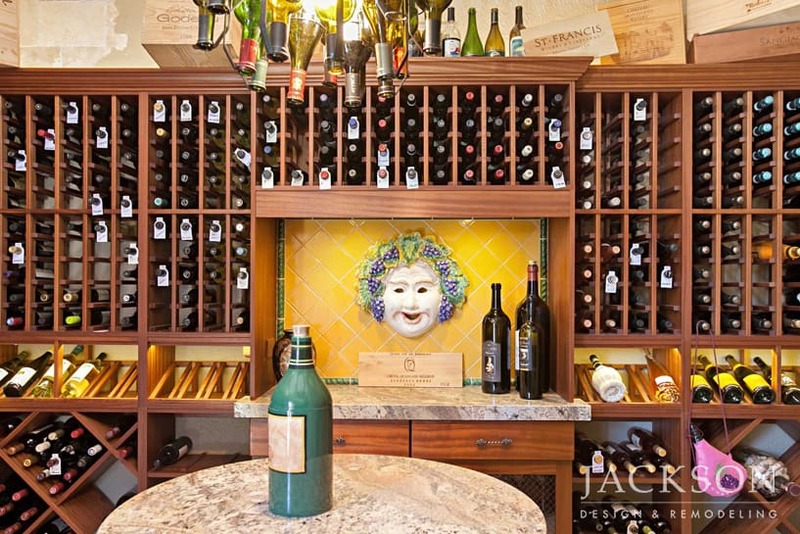 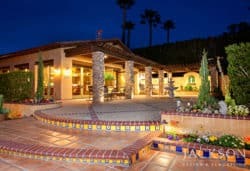 This expansive retreat for two is nestled within rolling hills and includes its very own vineyard. 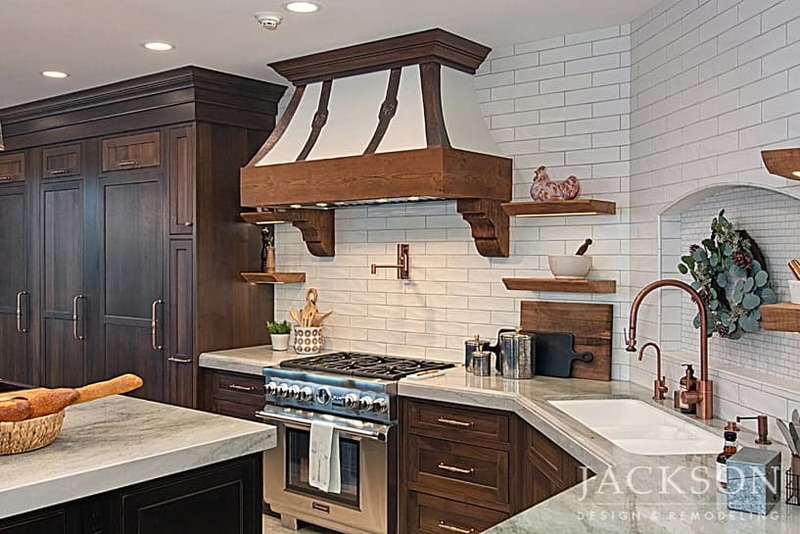 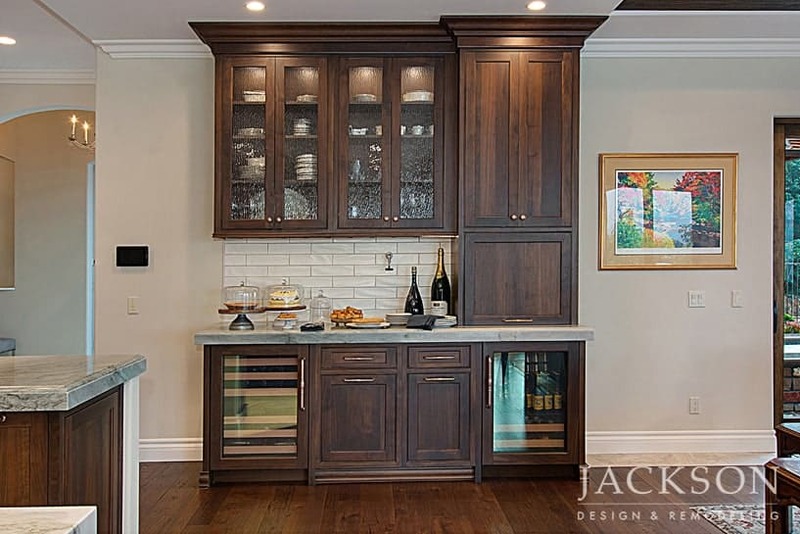 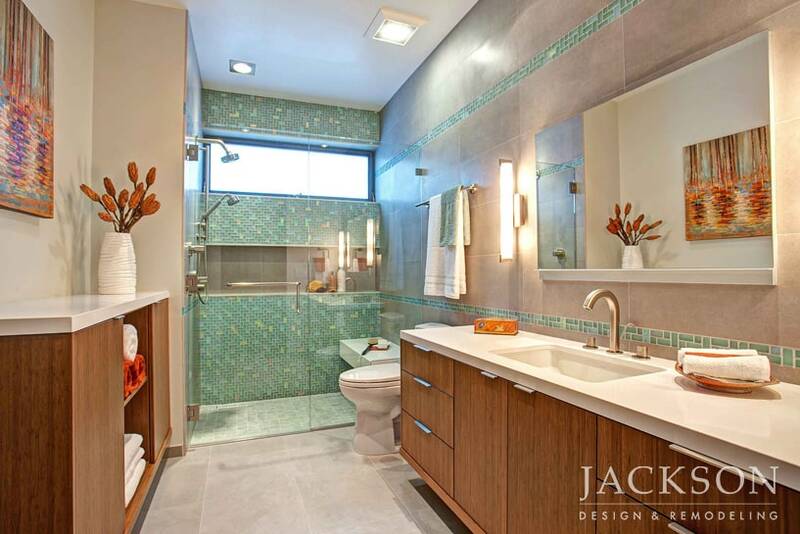 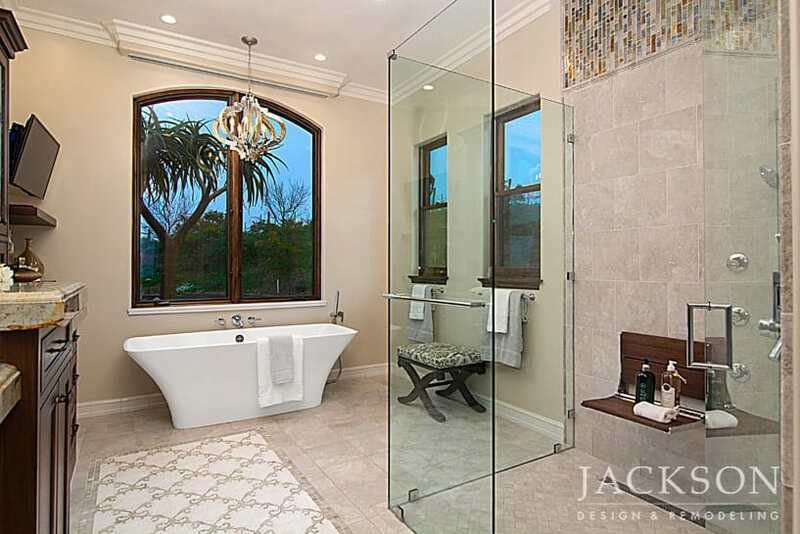 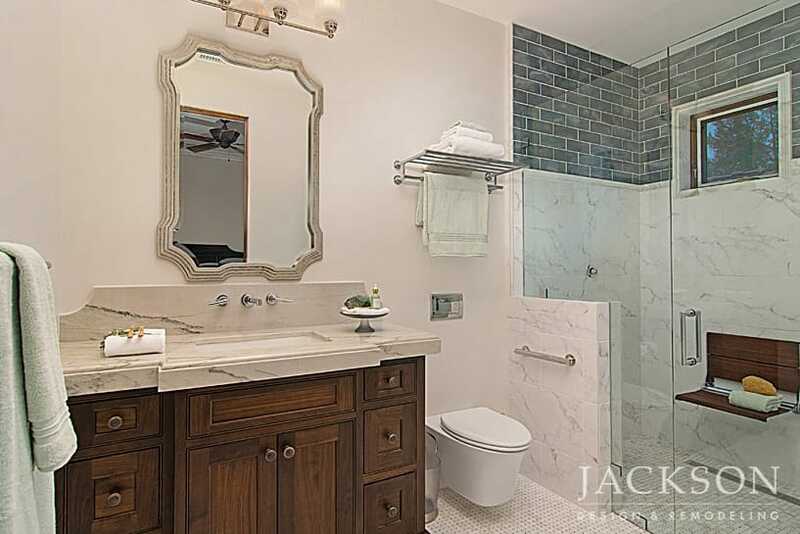 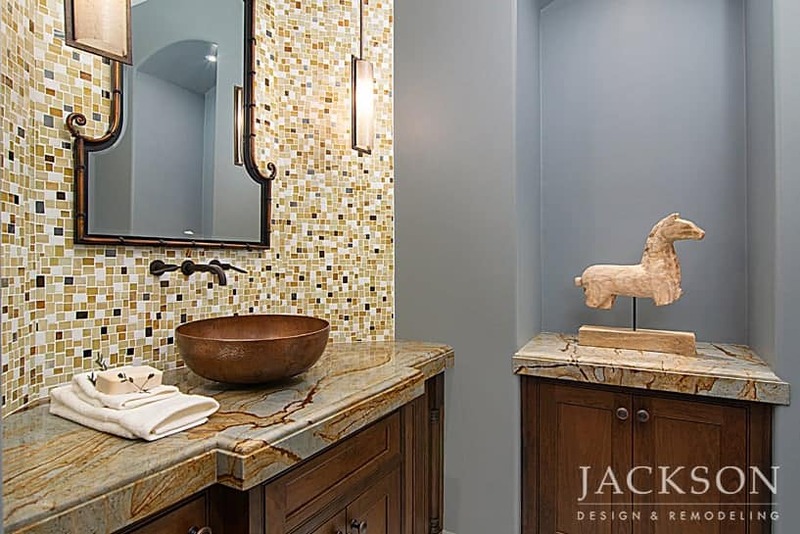 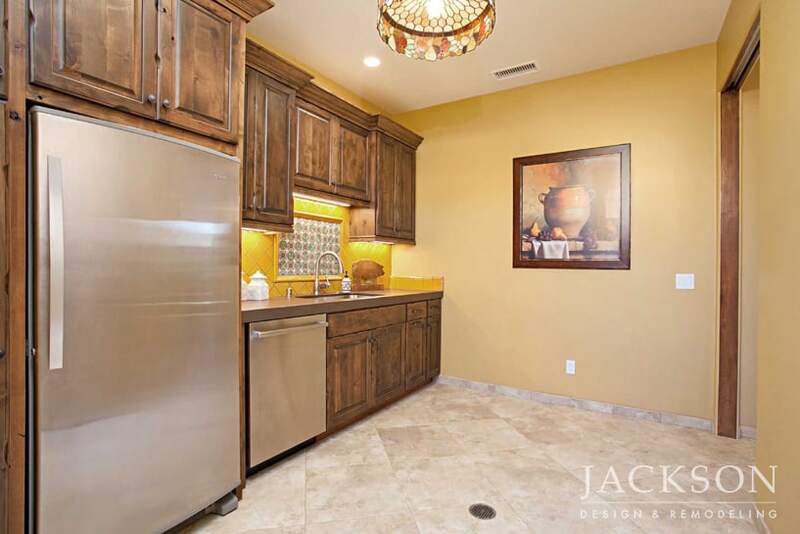 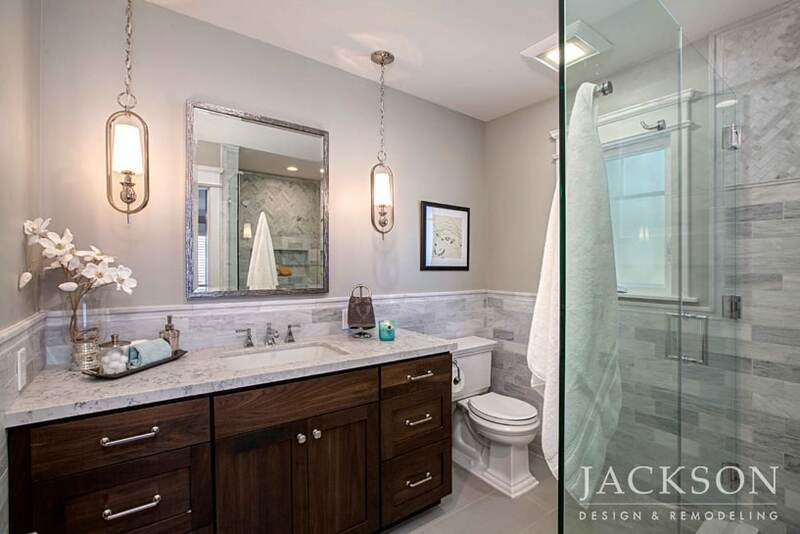 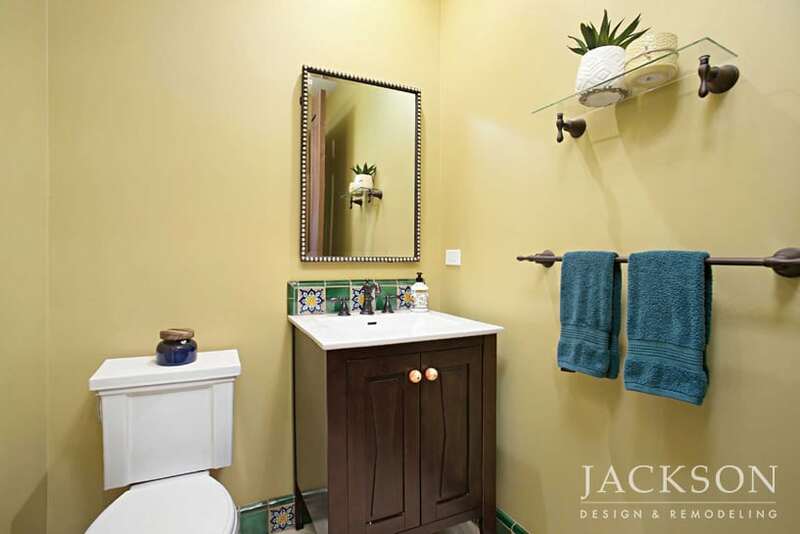 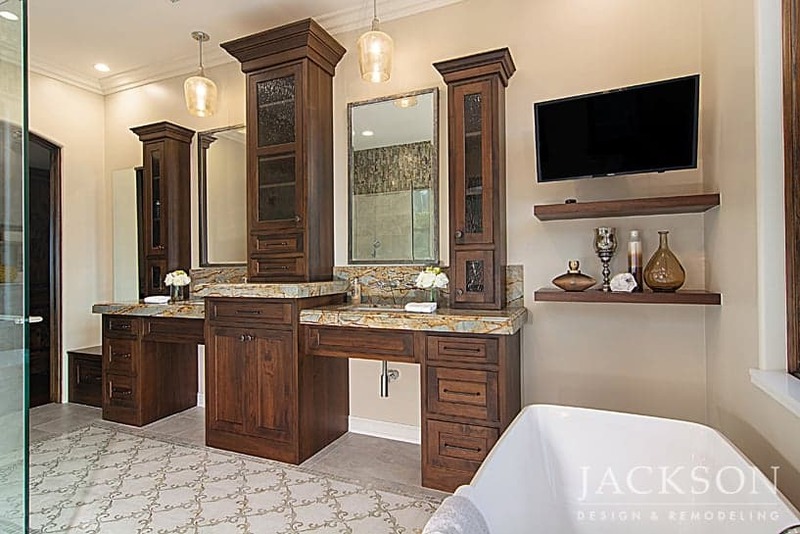 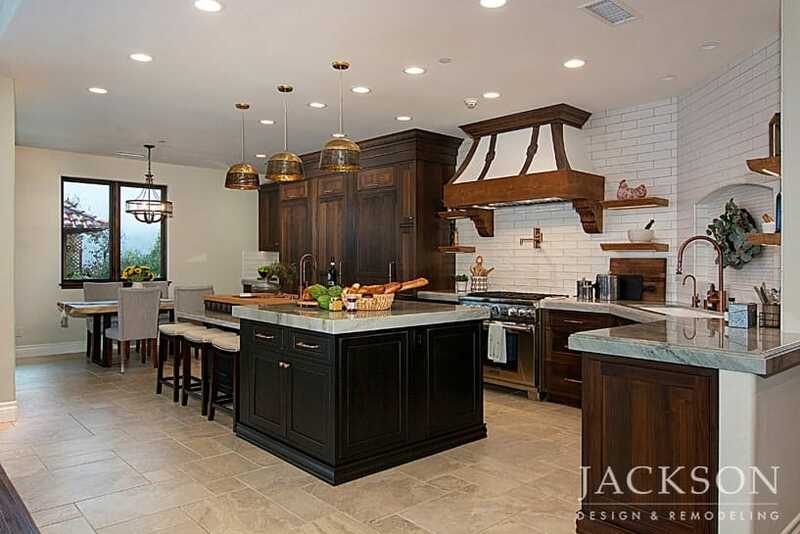 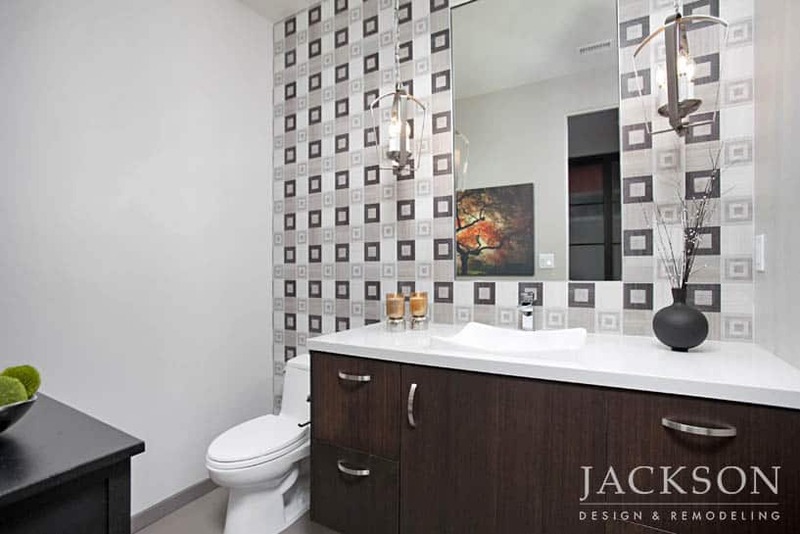 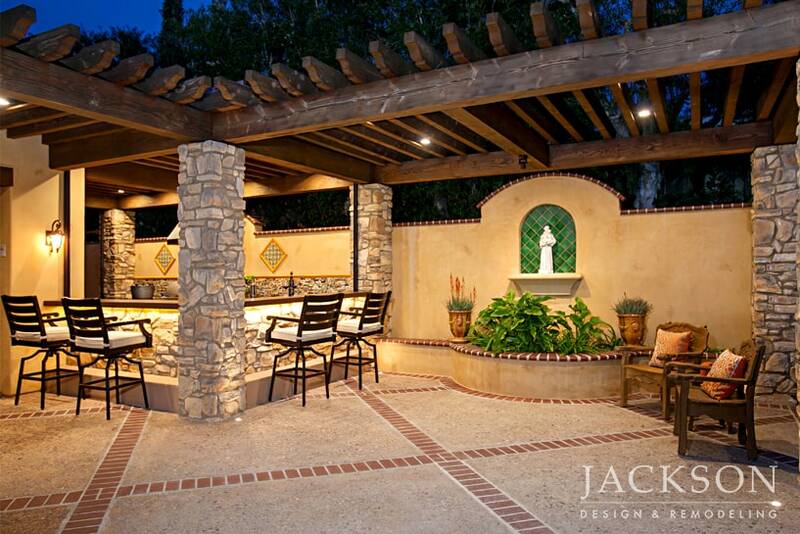 The Tuscan-inspired design balances formal and traditional elements with a sense of luxurious openness and relaxation. 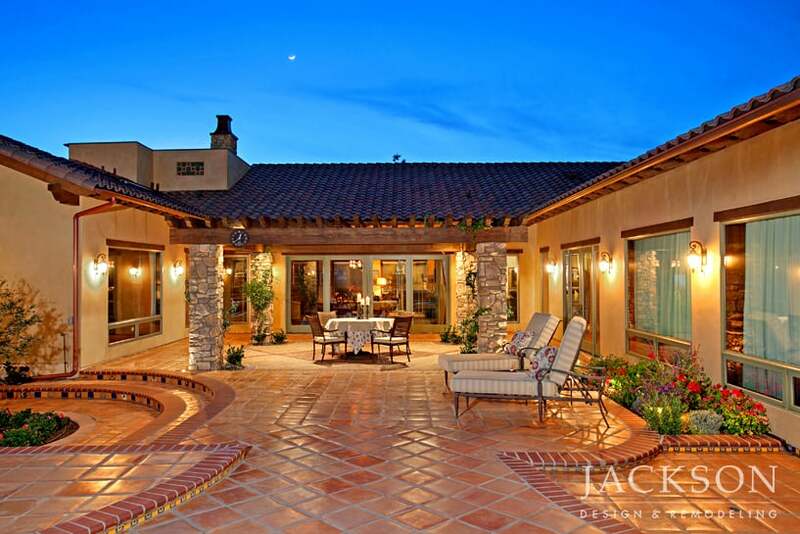 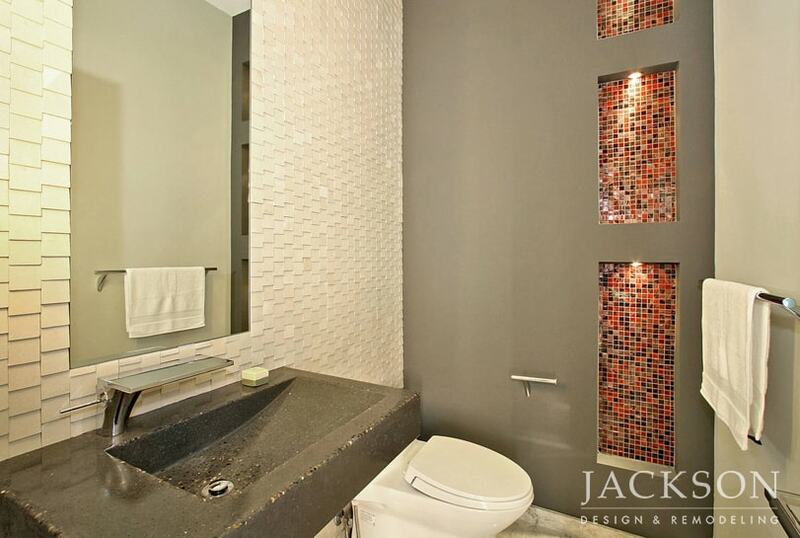 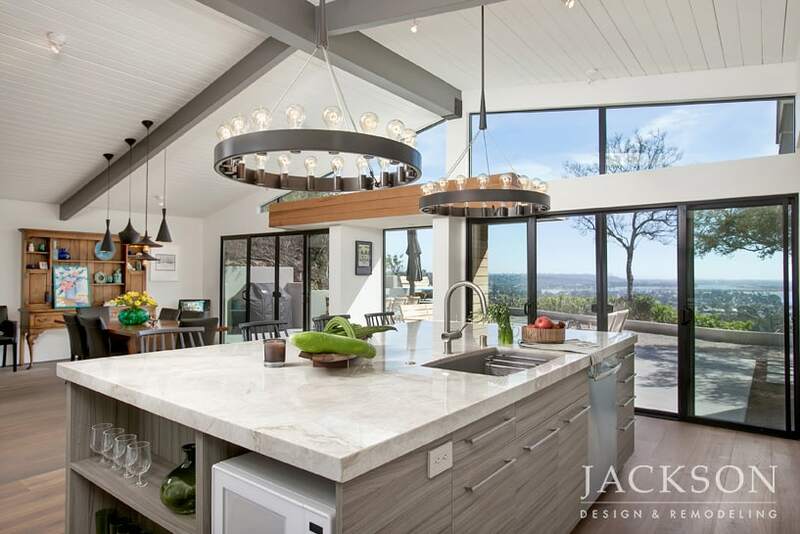 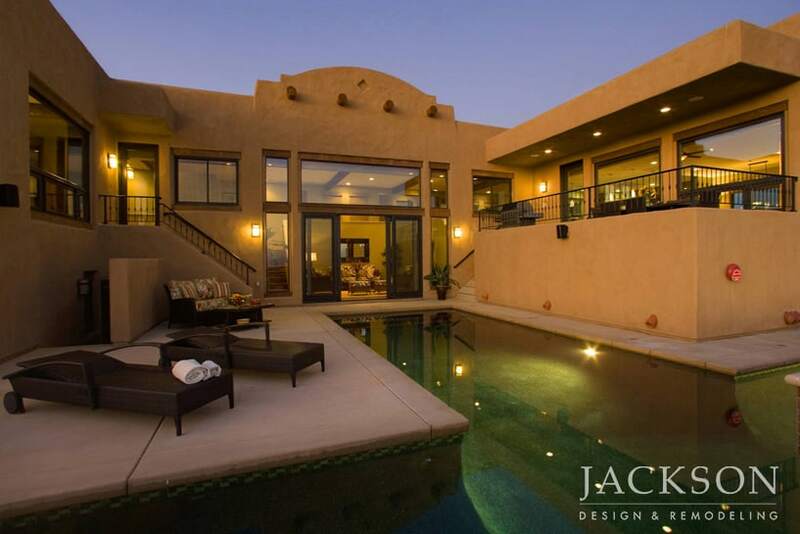 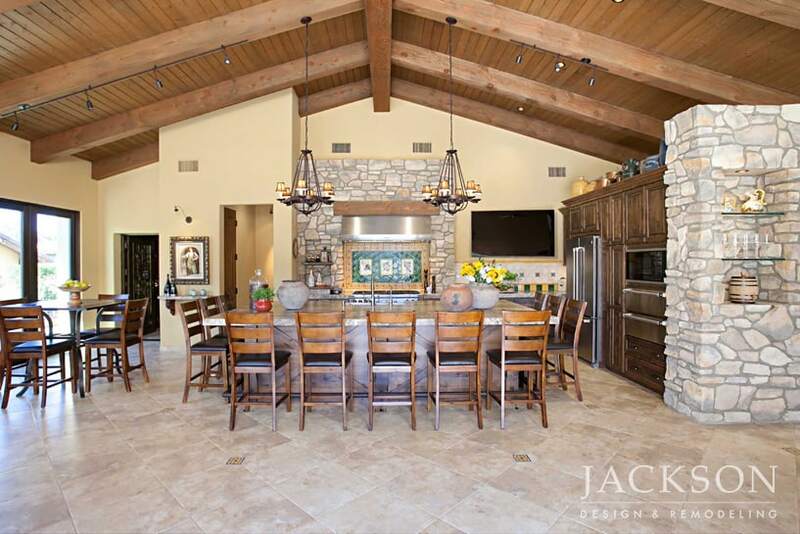 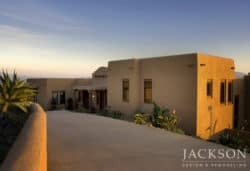 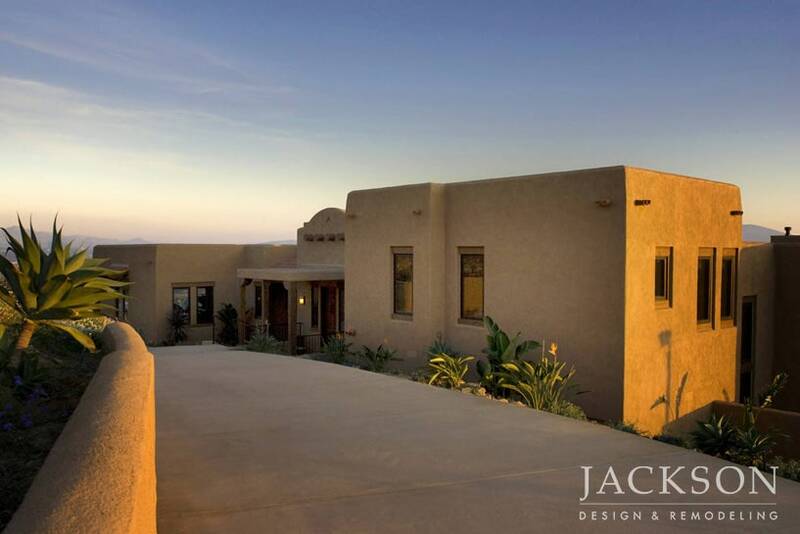 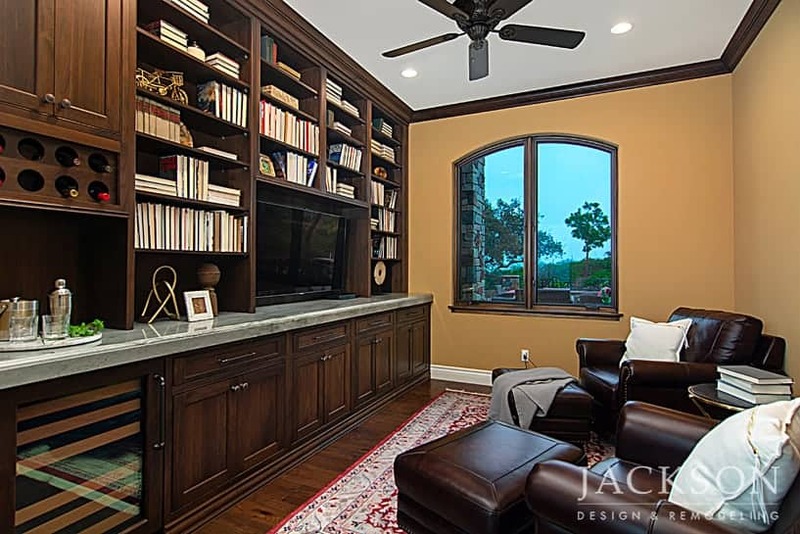 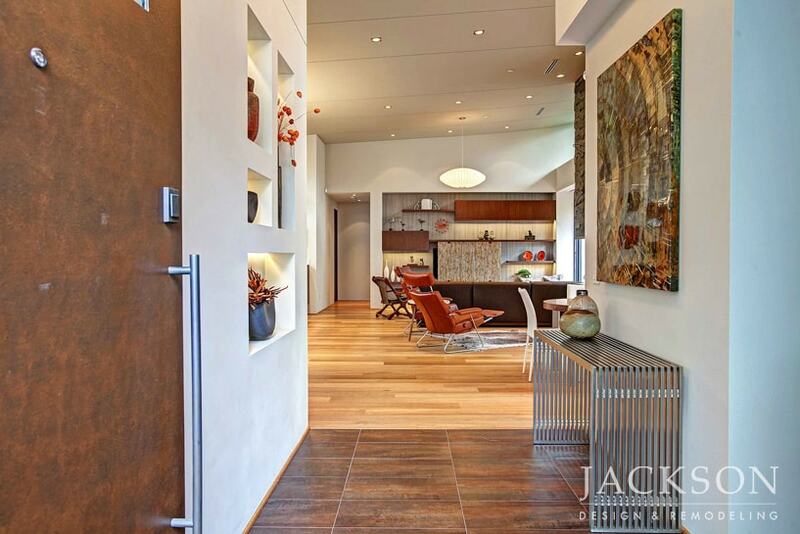 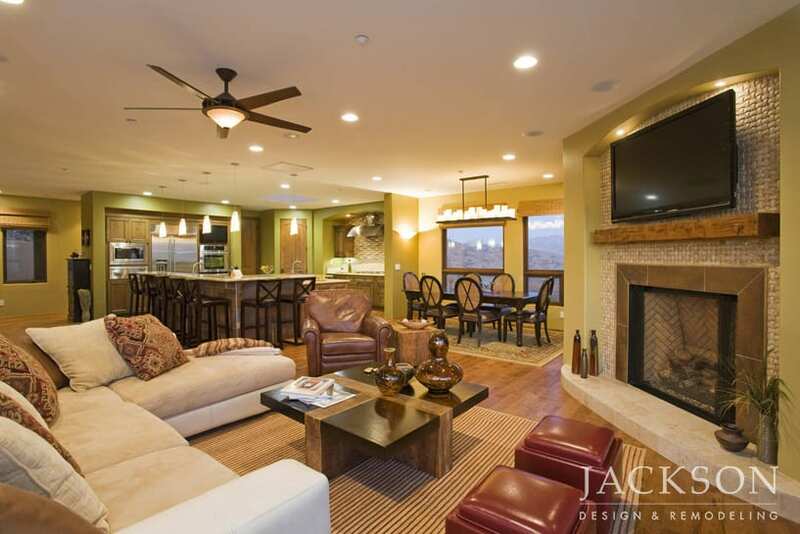 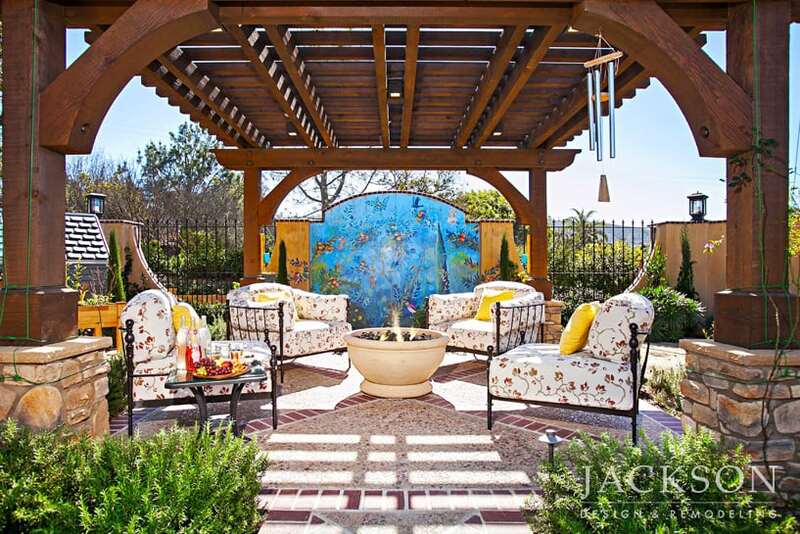 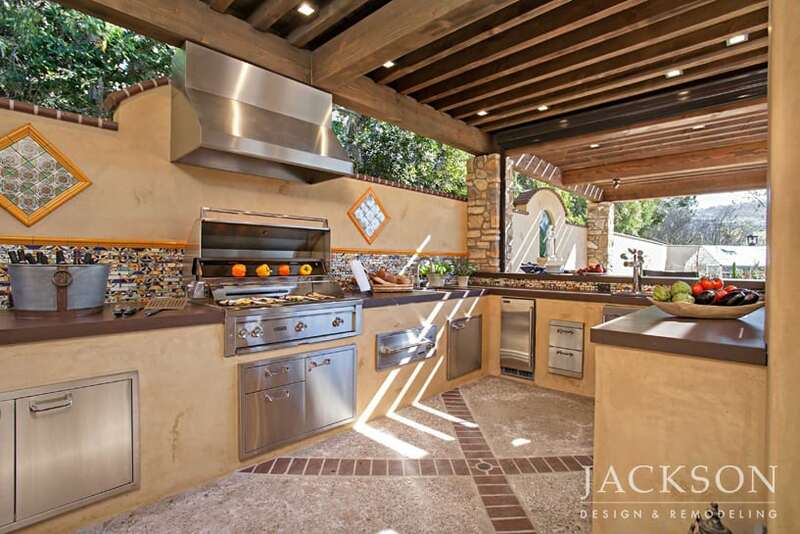 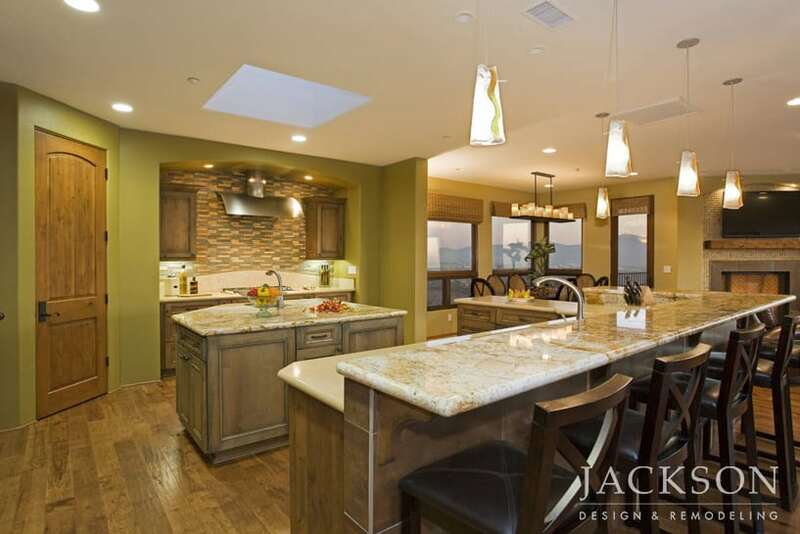 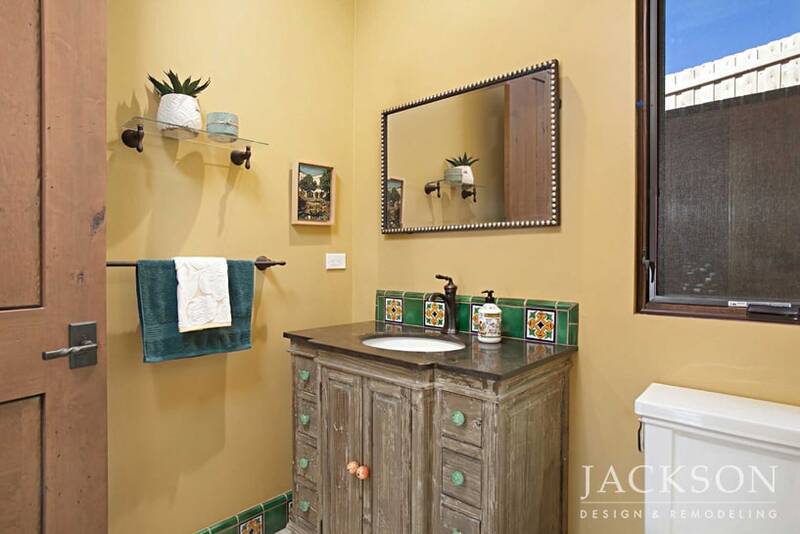 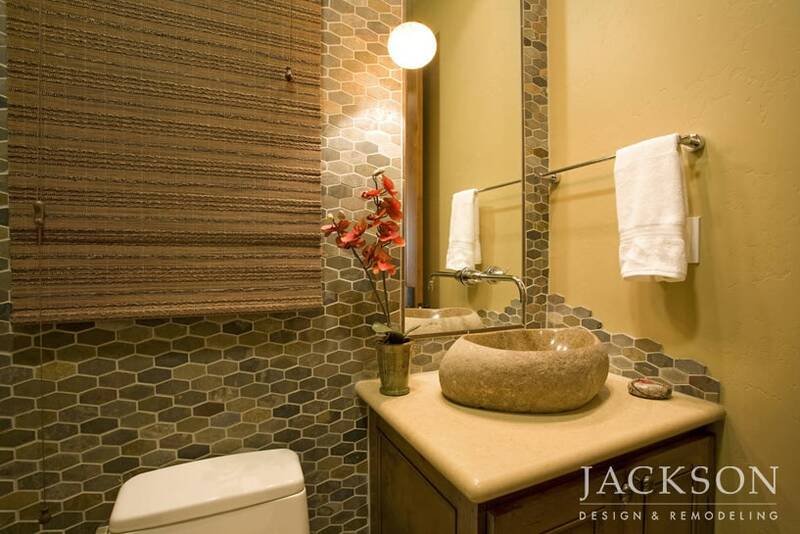 This custom home built for News8 anchor Larry Himmel and his wife, Joan, fuses Southwestern and contemporary design. 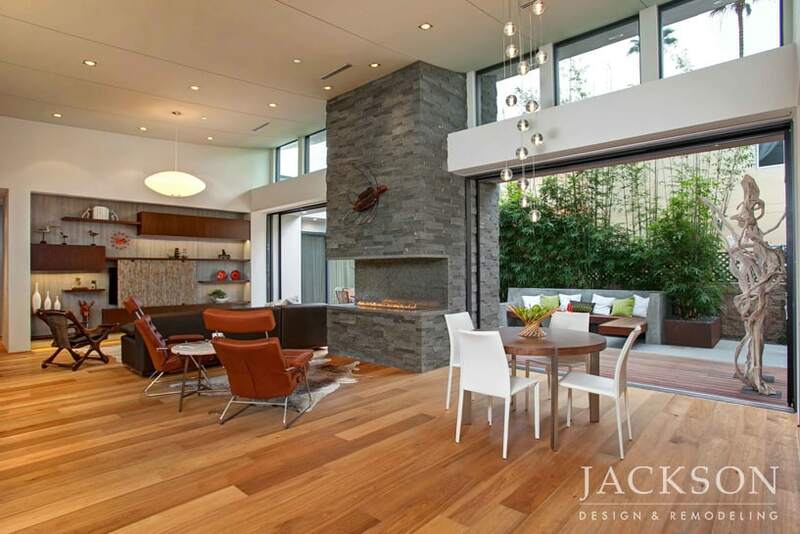 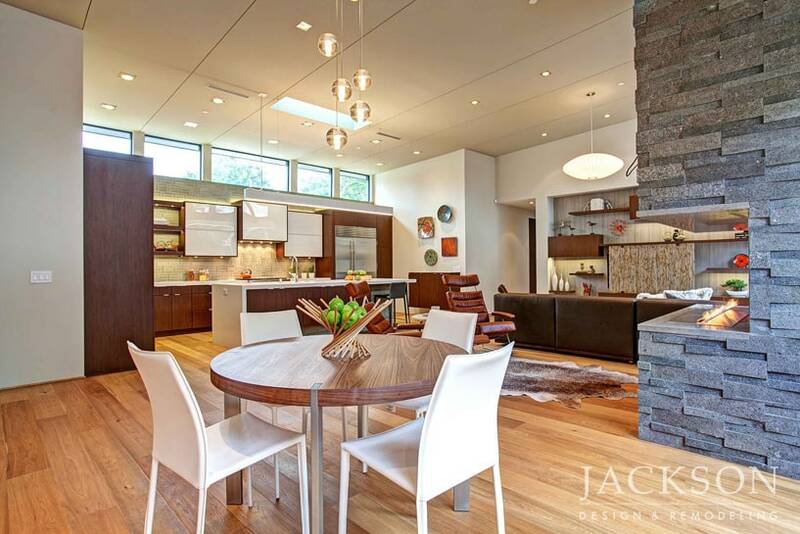 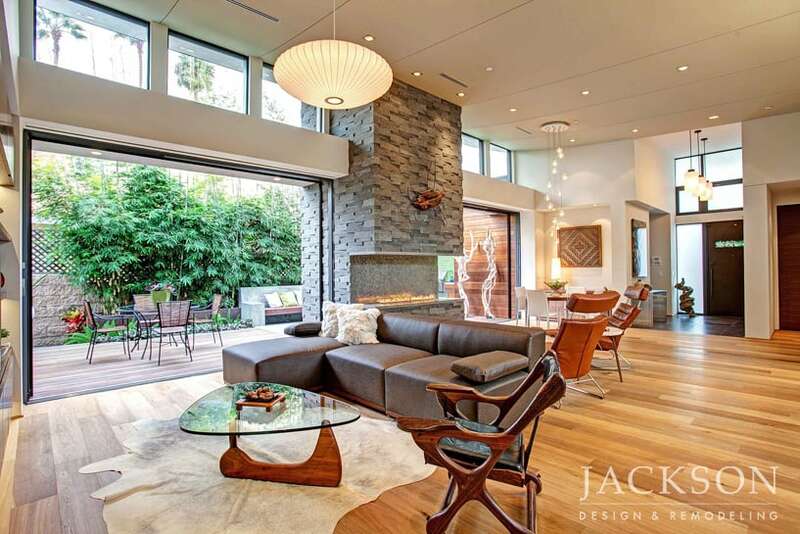 The home’s open floor plan embraces outdoor living in a stunning natural environment. 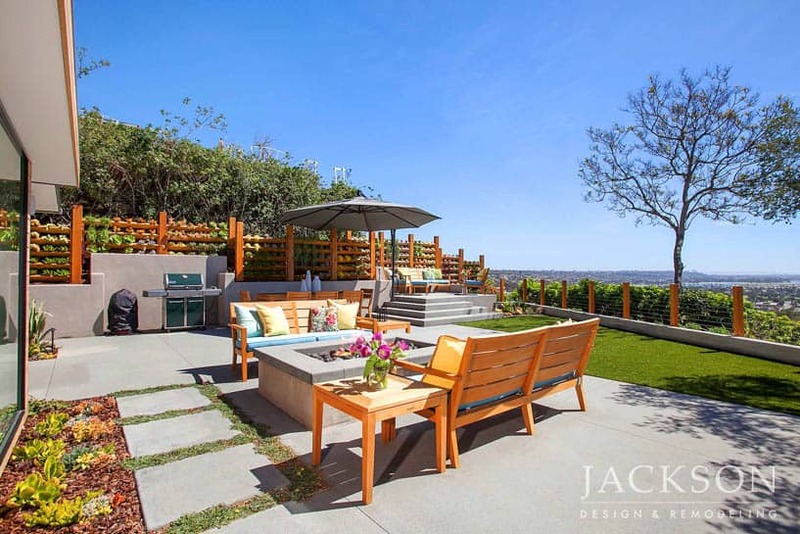 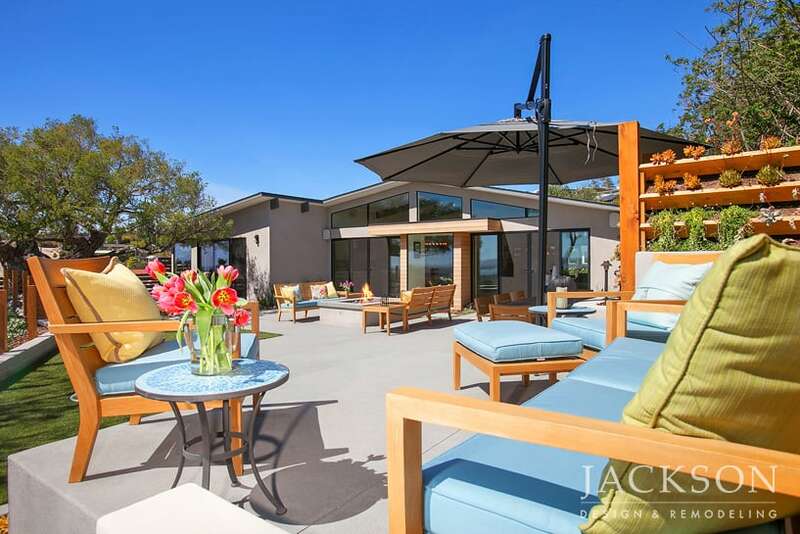 The new open and airy design of this hilltop home built in the 1960s maximizes incredible panoramic views of Mission Bay and the Pacific Ocean from every vantage point. 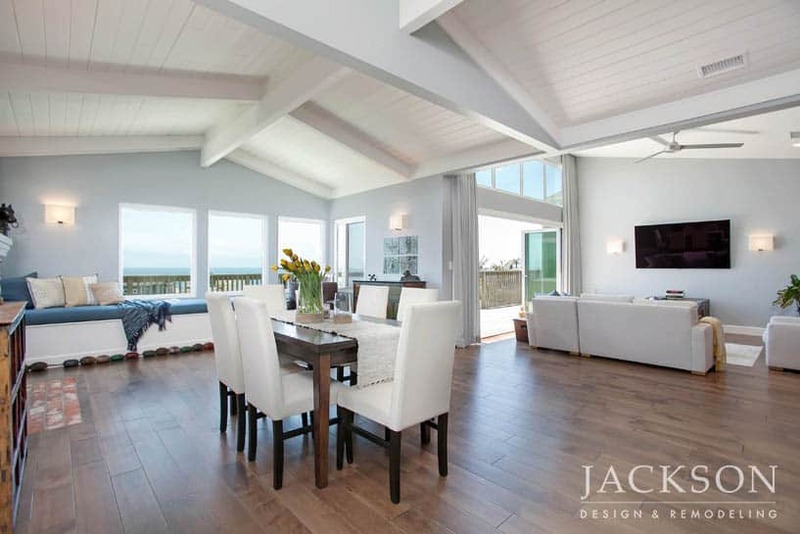 This seaside home was completely transformed to maximize living space and to take advantage of its ideal location by creating a strong sense of indoor/outdoor living. 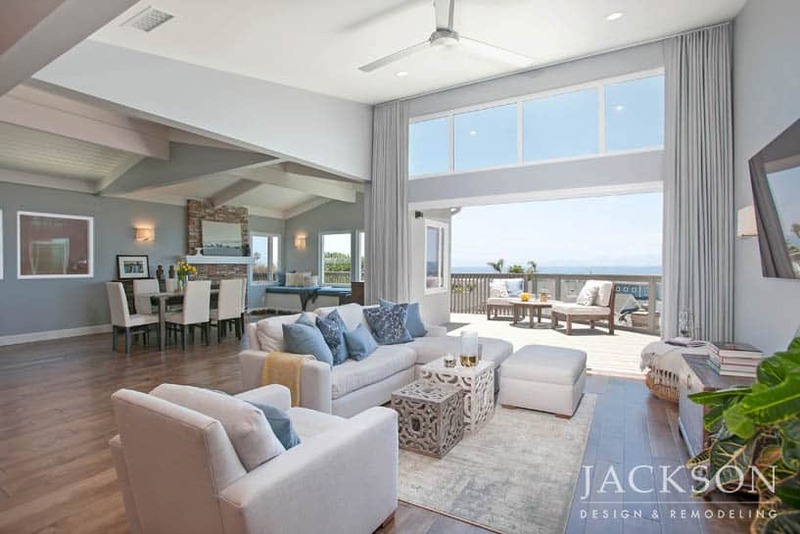 The design skillfully blends beach, contemporary, and rustic elements. 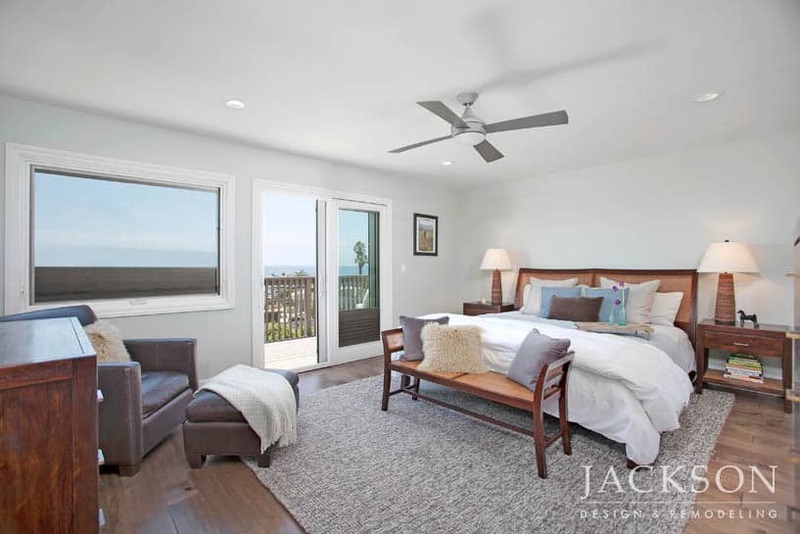 This stunning Bird Rock beach home was completely rebuilt from the original bungalow to create a new home that retains its charming character. 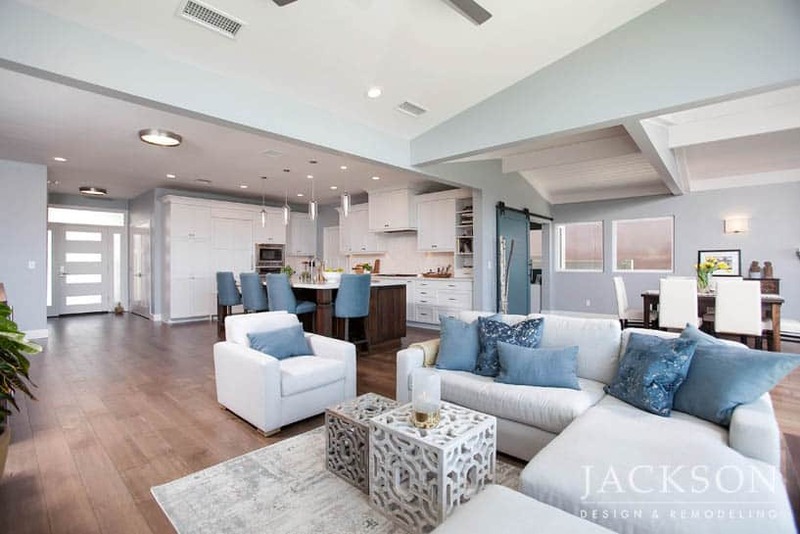 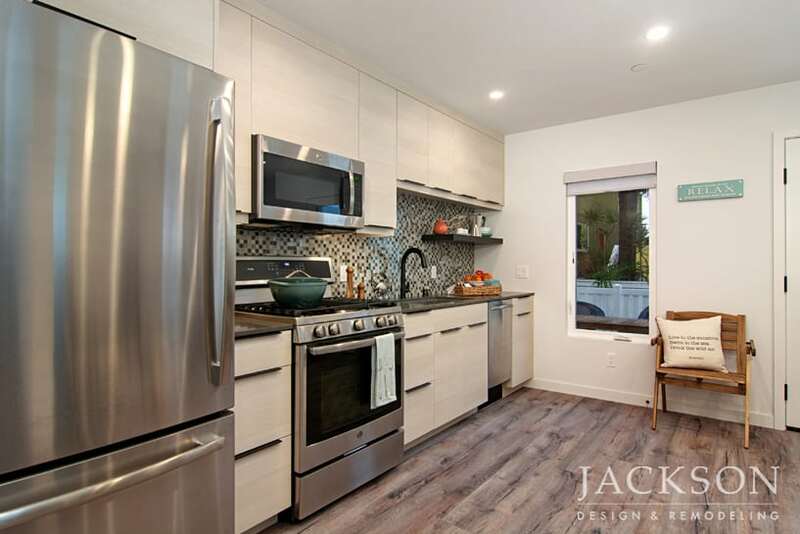 With solar energy, an open floor plan, and a marvelous gourmet kitchen, this home conveys a fresh, sophisticated understanding of beach side living. 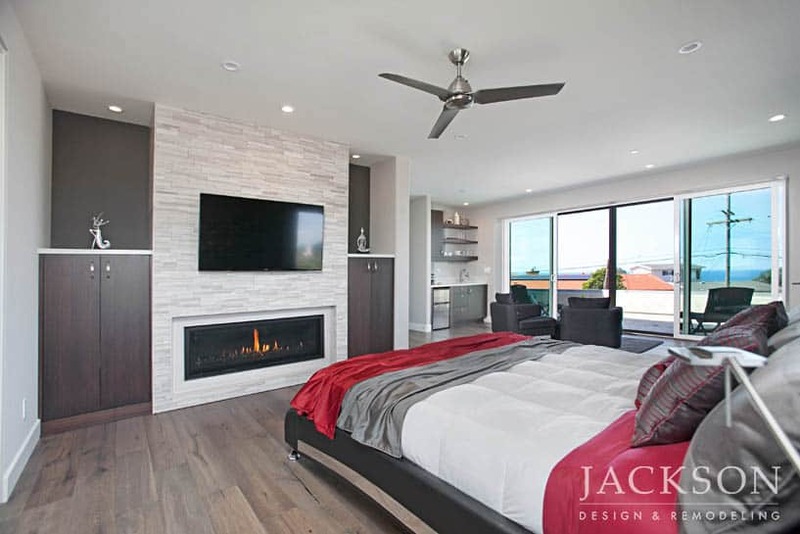 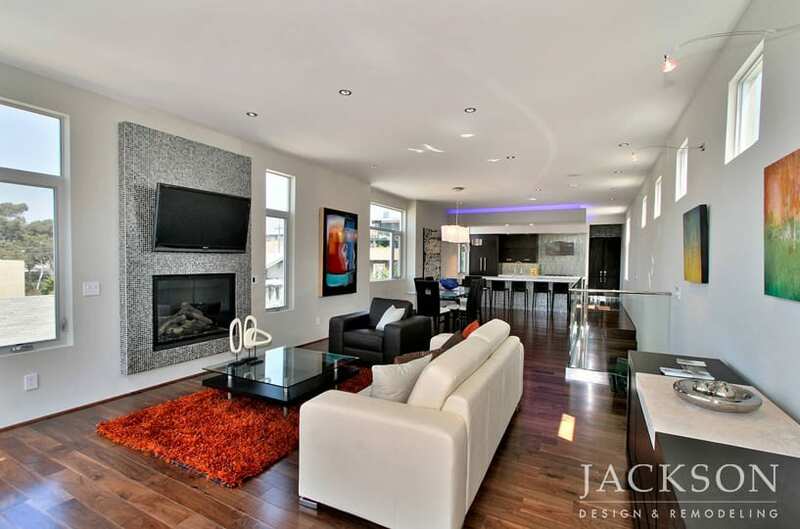 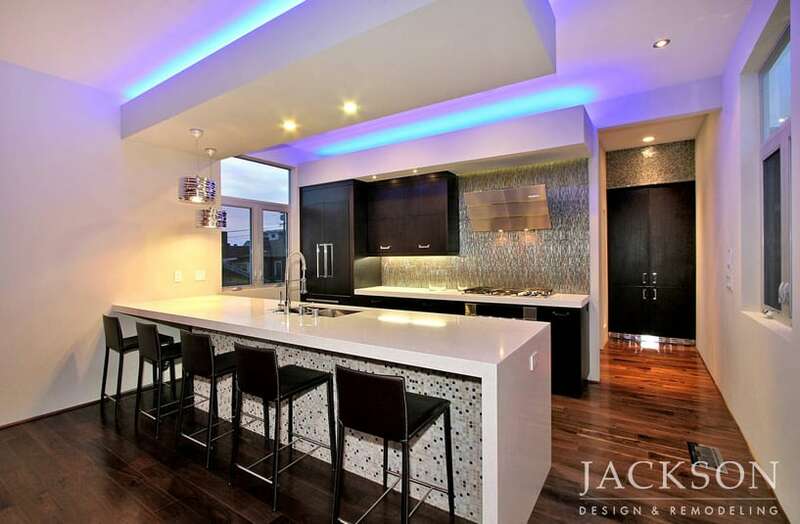 Our client wanted an ultra-modern urban loft to express his passion for contemporary design and city living. 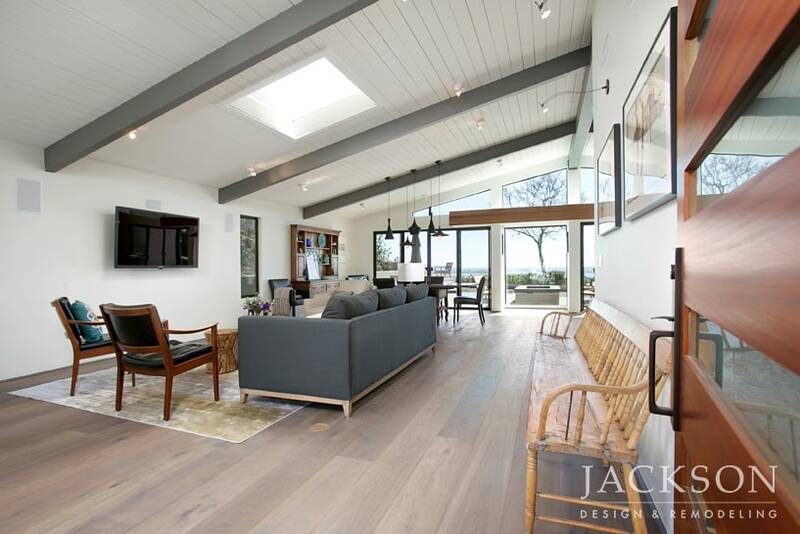 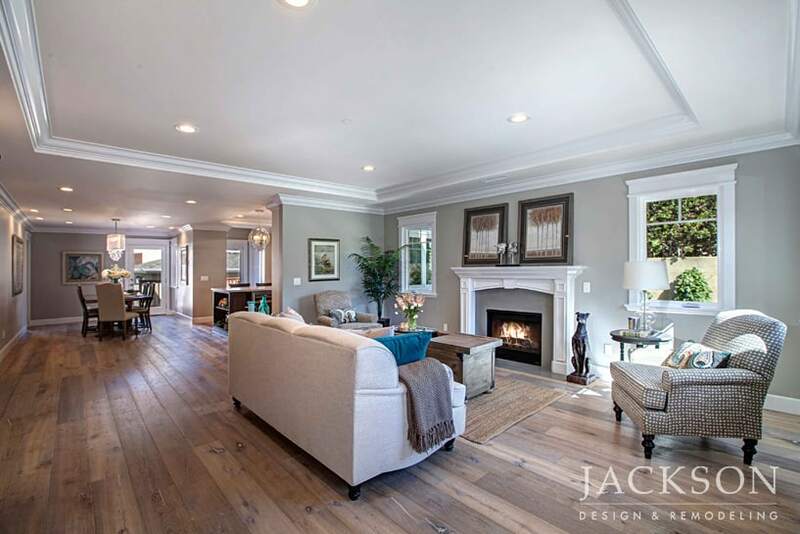 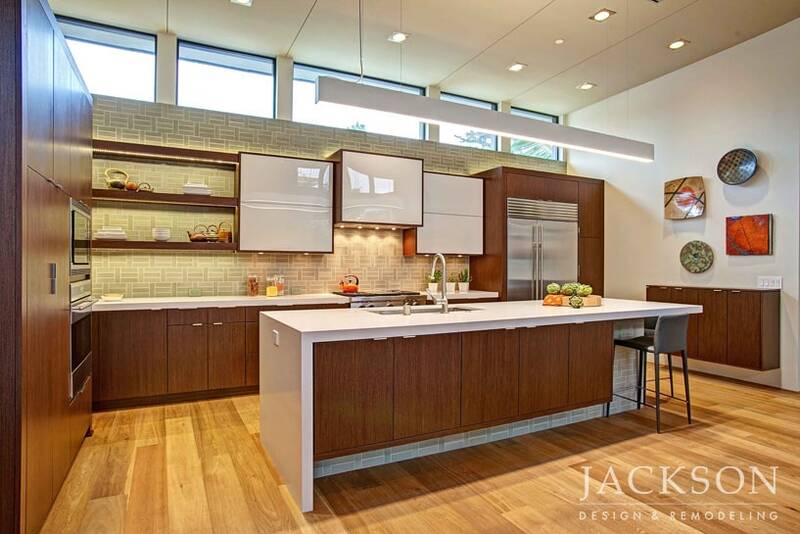 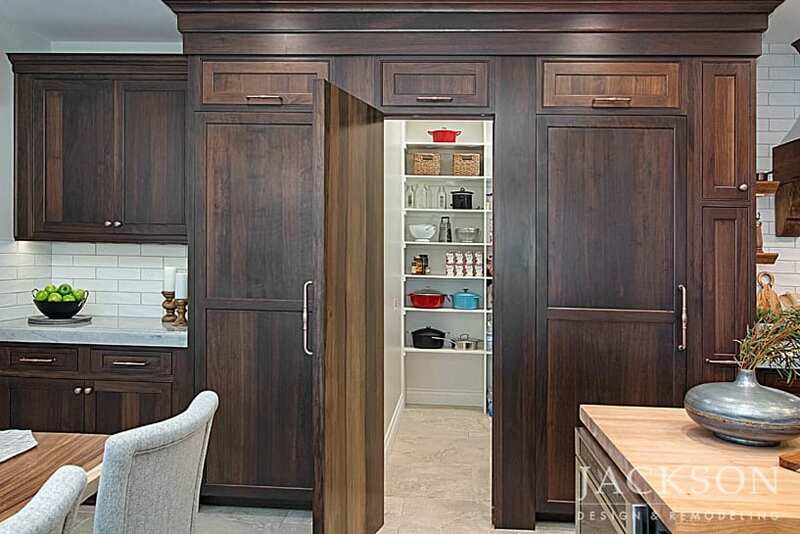 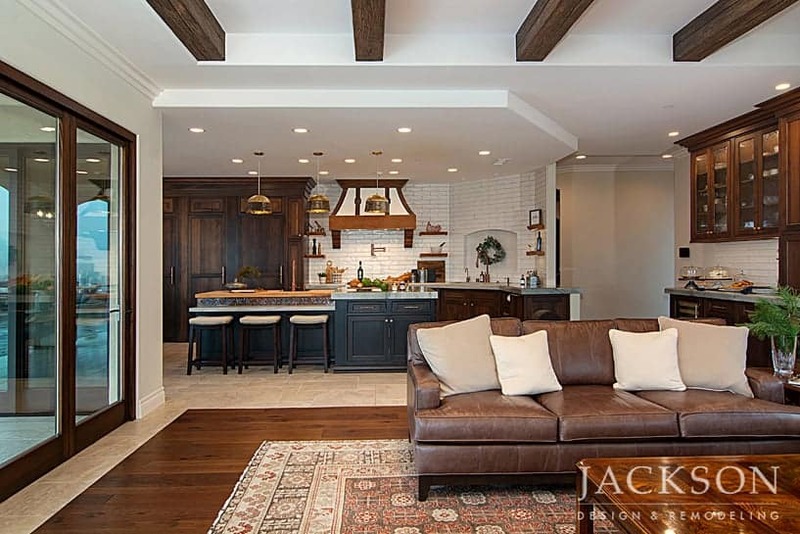 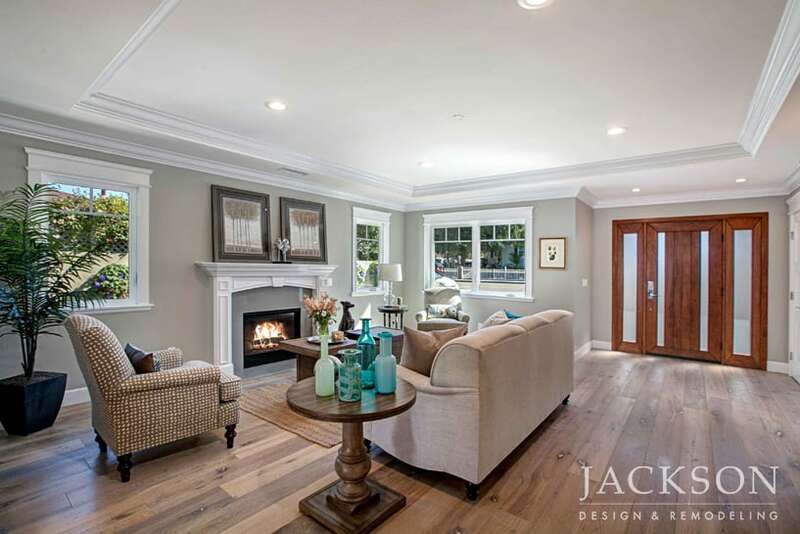 An open floor plan with luxurious details establishes the modern character of this award-winning home. 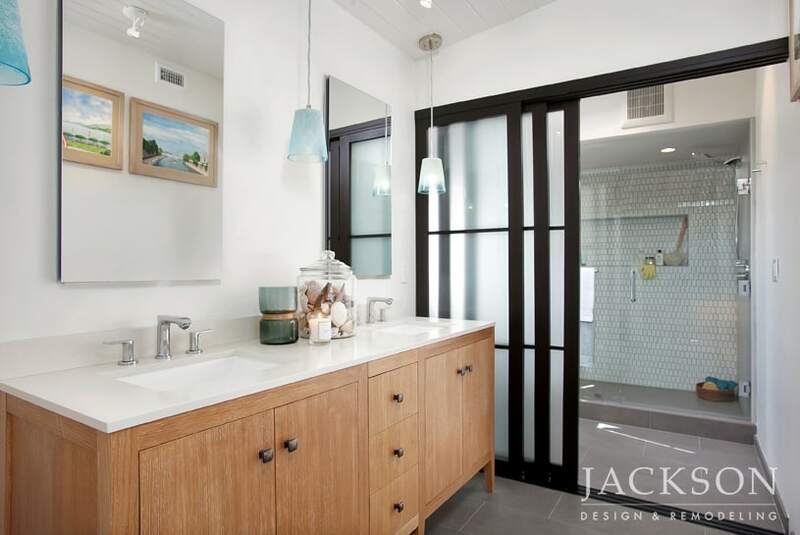 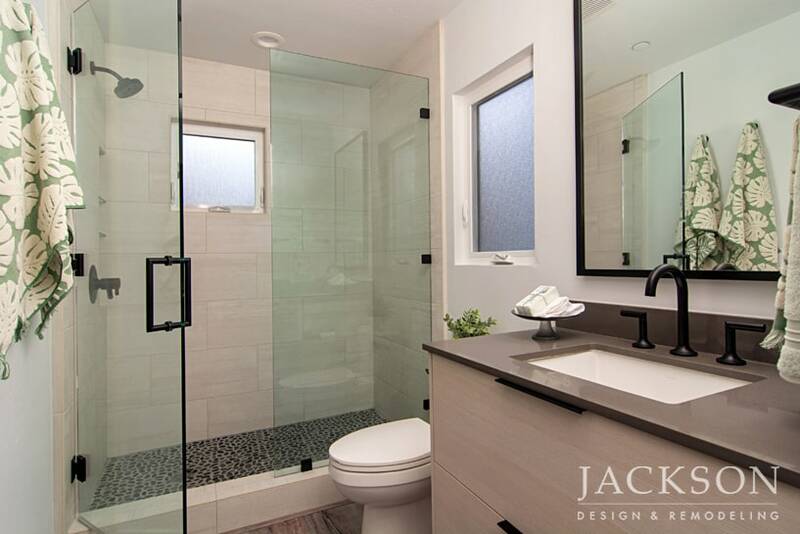 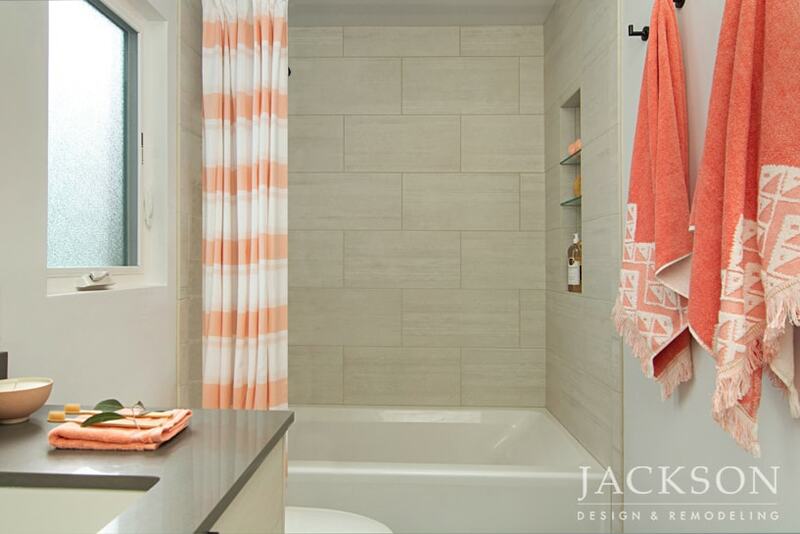 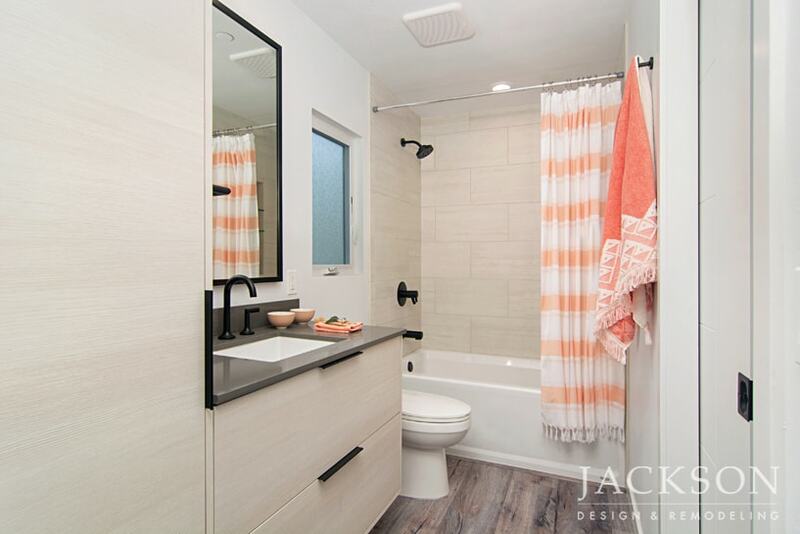 Inspired by the bungalow that originally stood on the property, this modern interpretation makes a fresh design statement. 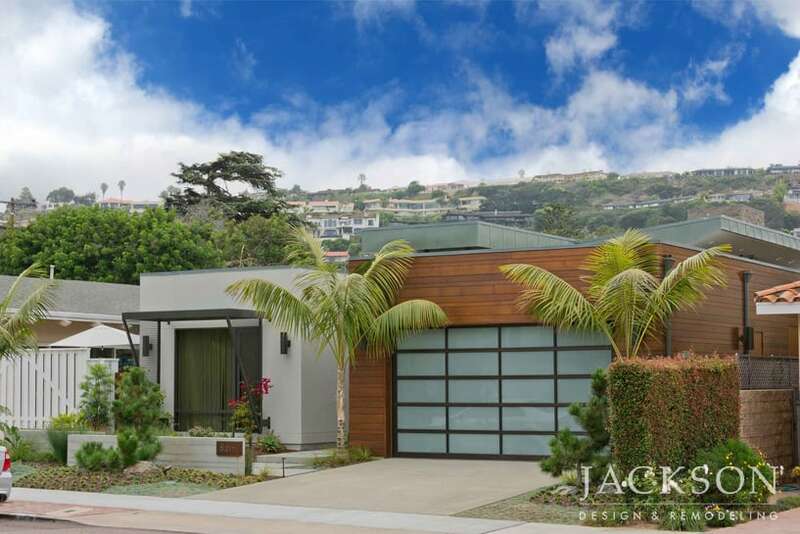 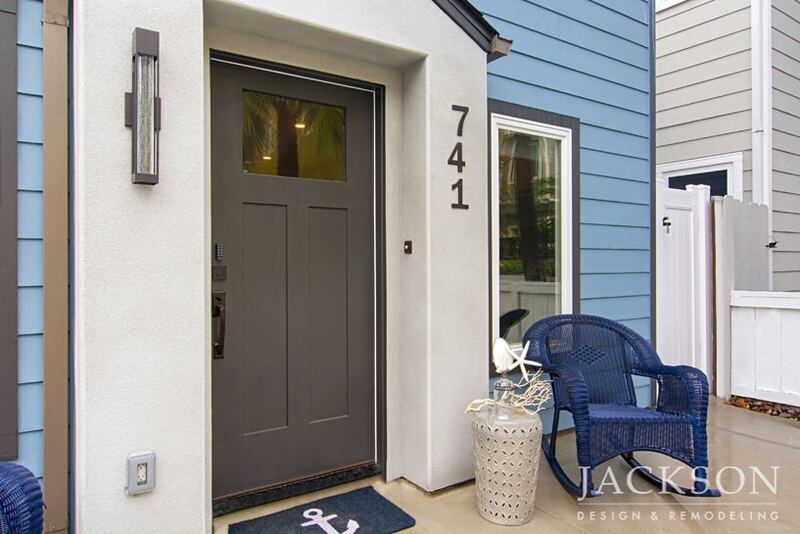 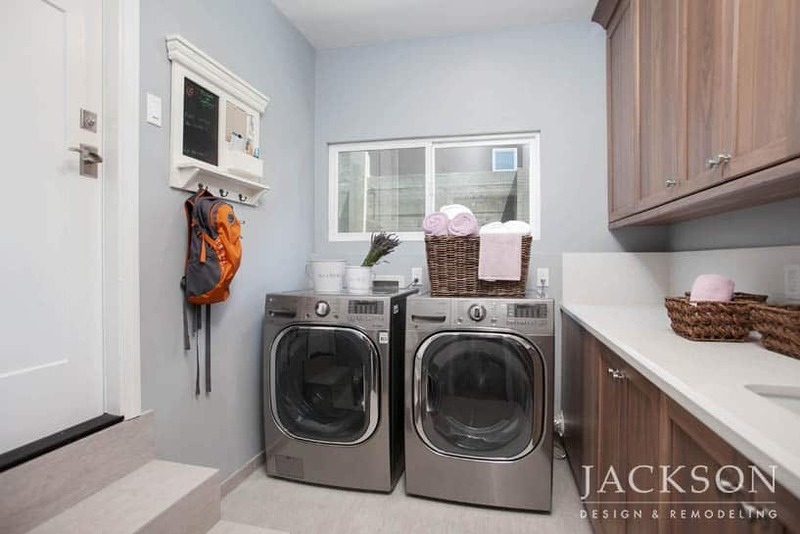 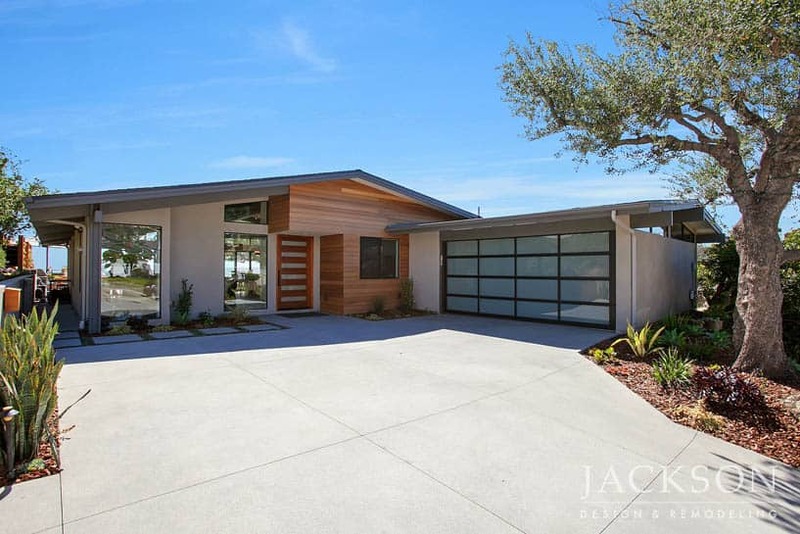 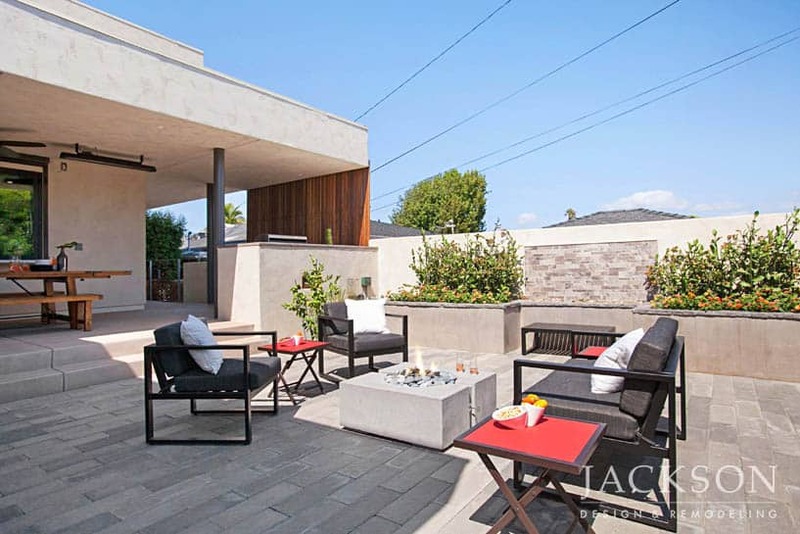 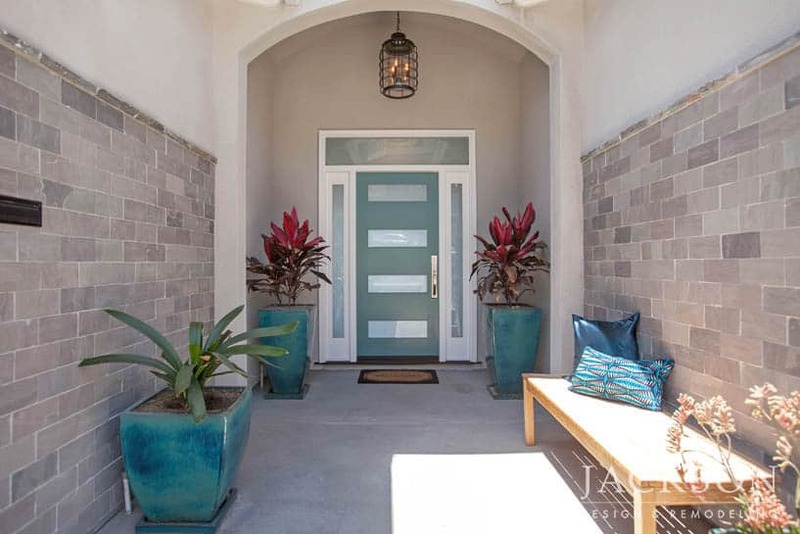 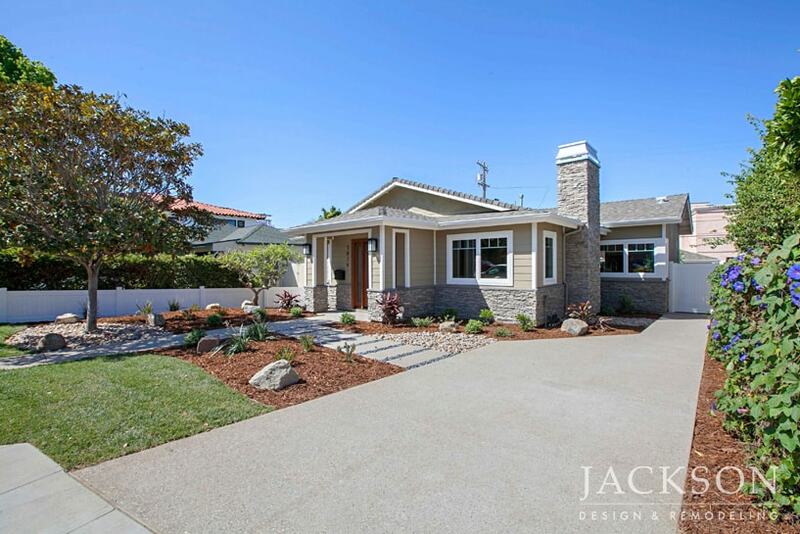 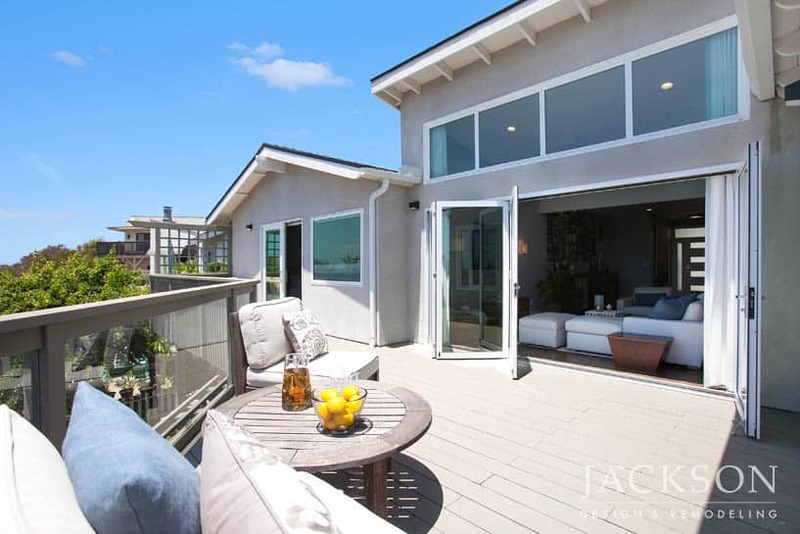 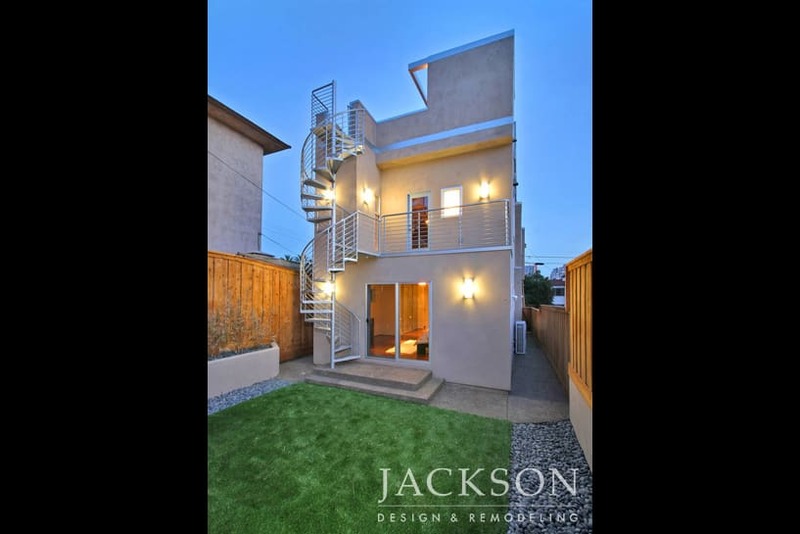 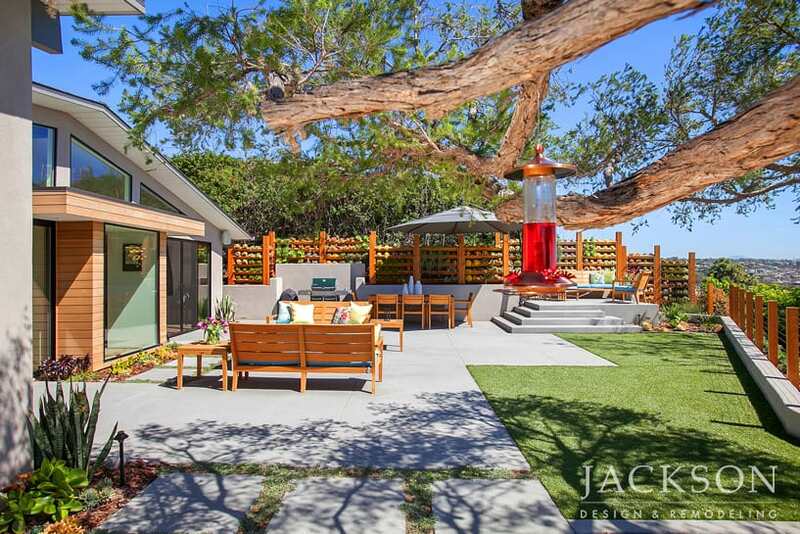 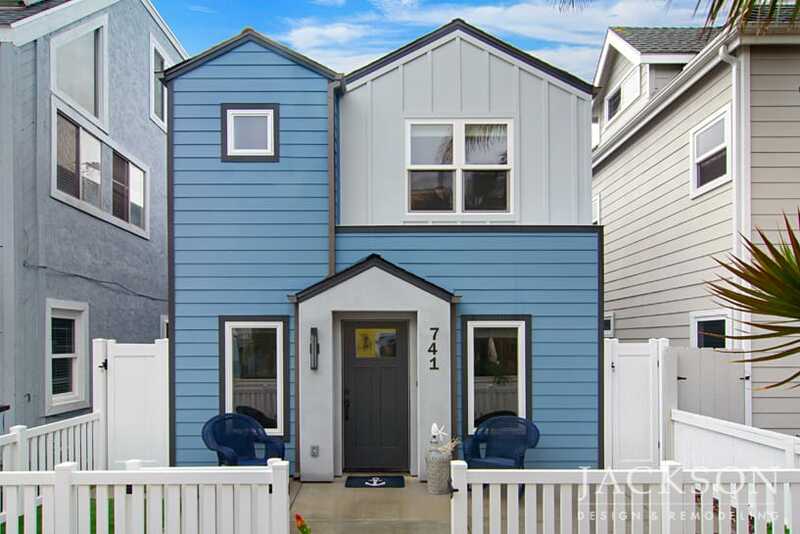 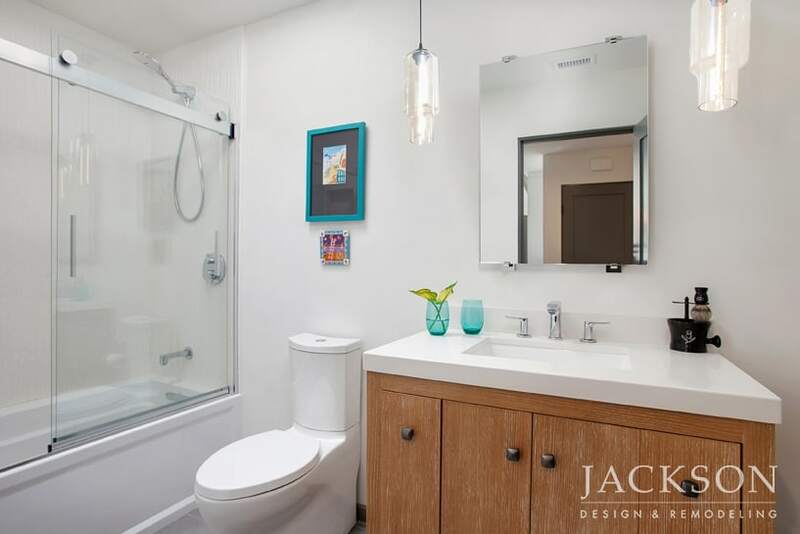 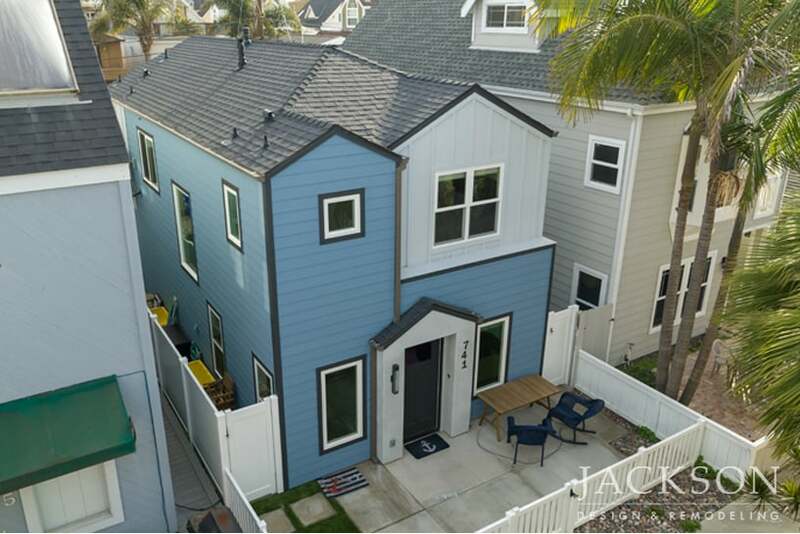 The bright exterior communicates modern curb appeal and retains a sense of place in a neighborhood of classic beach bungalows, just steps away from the ocean. 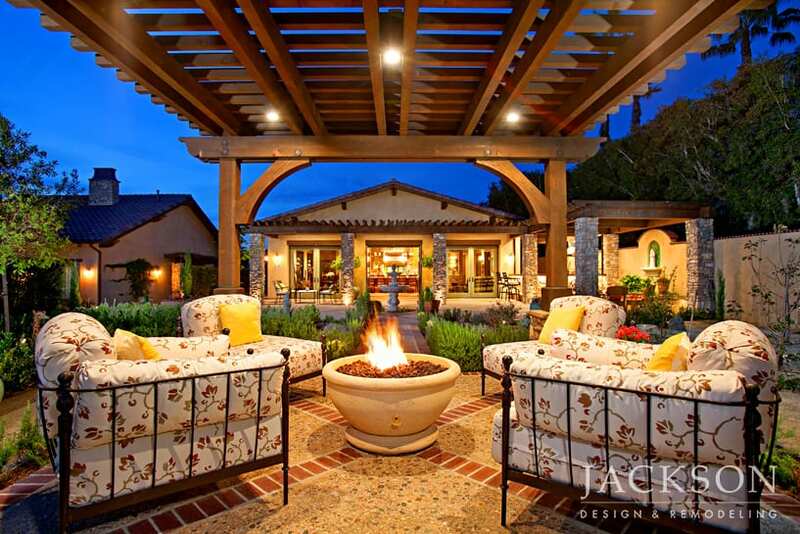 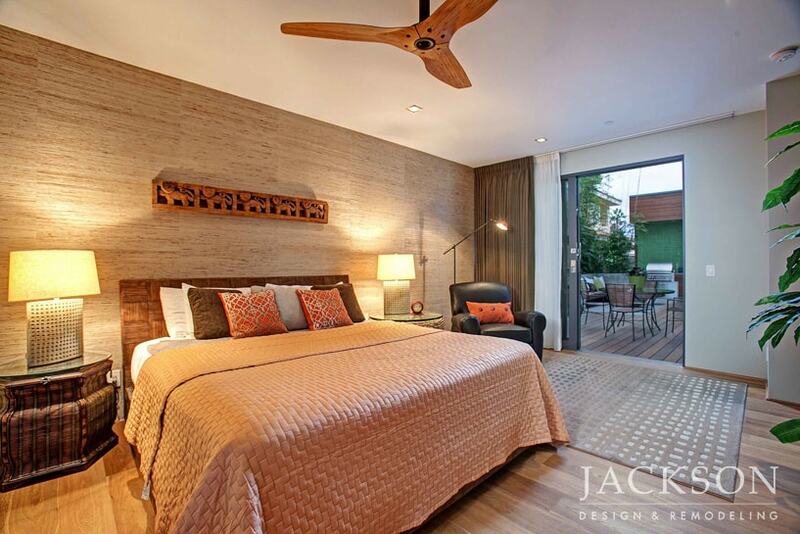 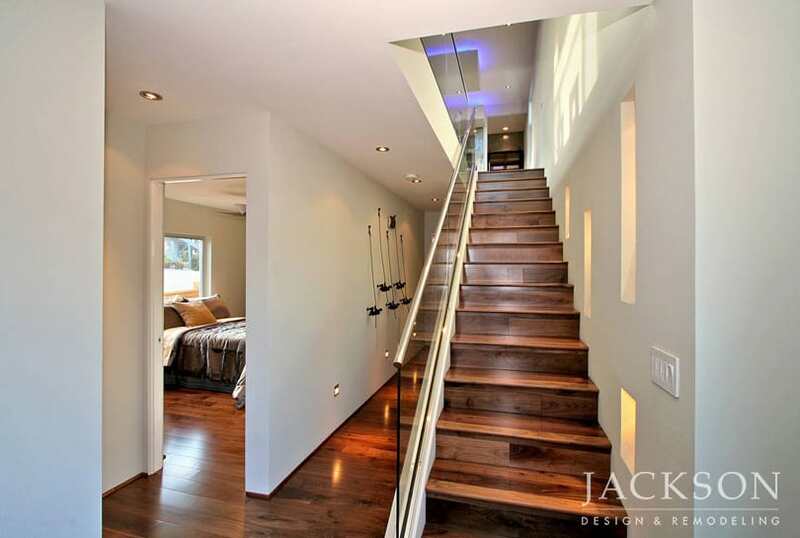 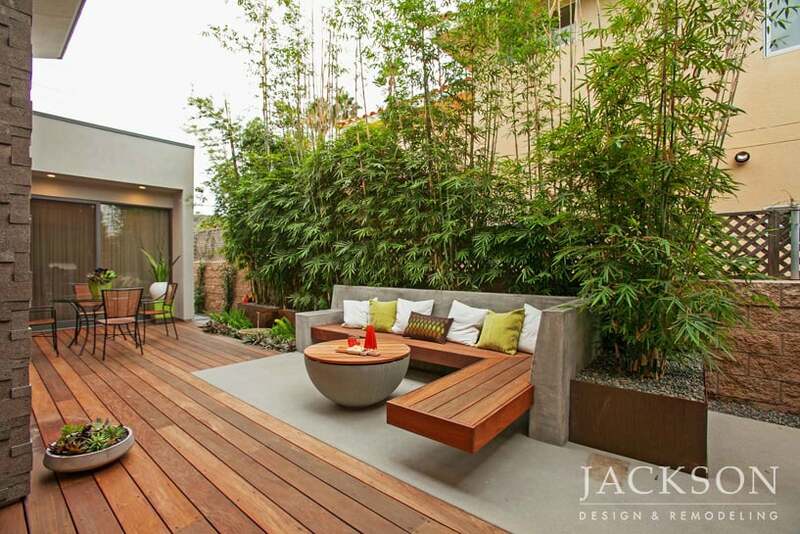 A well designed home embodies sanctuary, harmony and a definitive sense of personality. 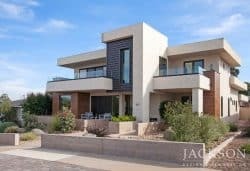 Our experienced professional designers and architects work closely with you to define your dreams and functional needs for your custom home.